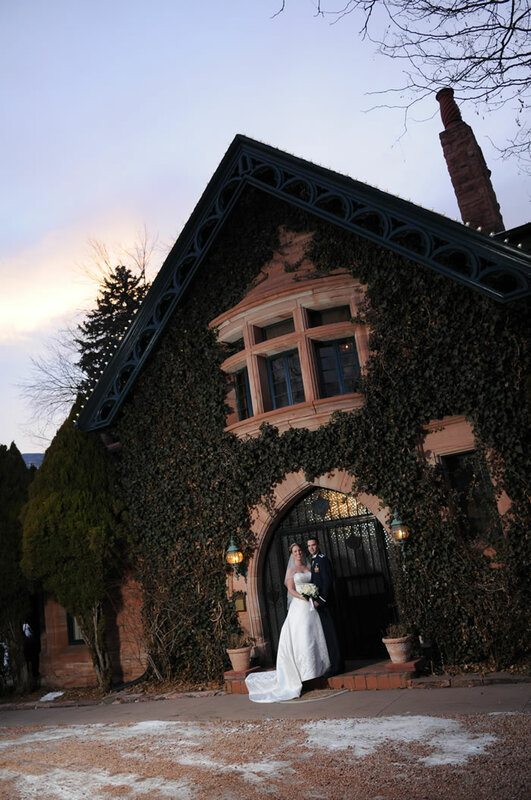 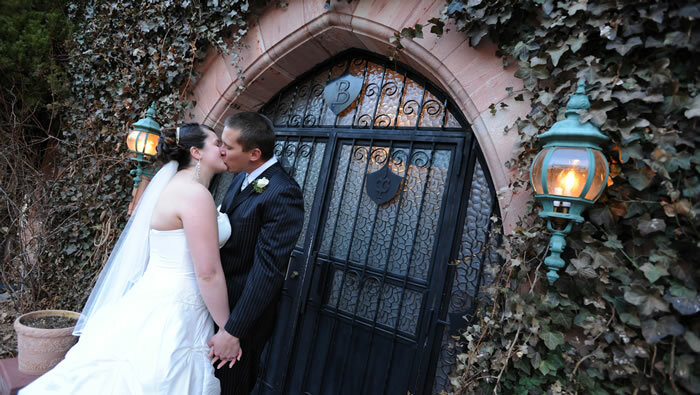 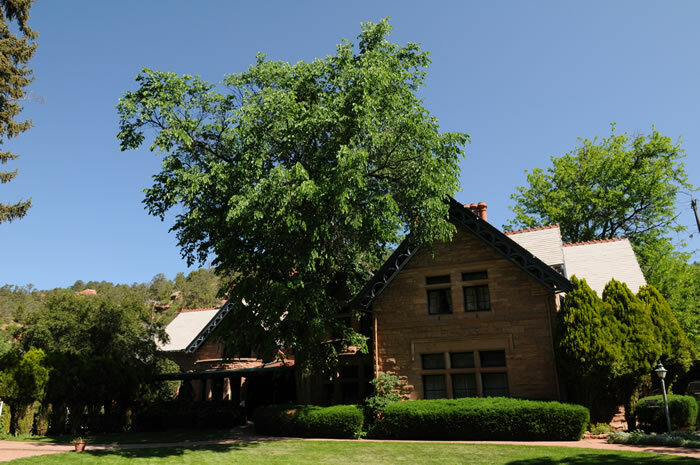 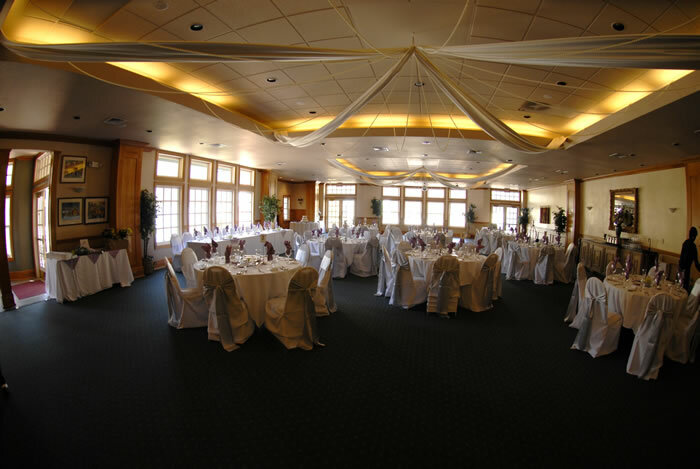 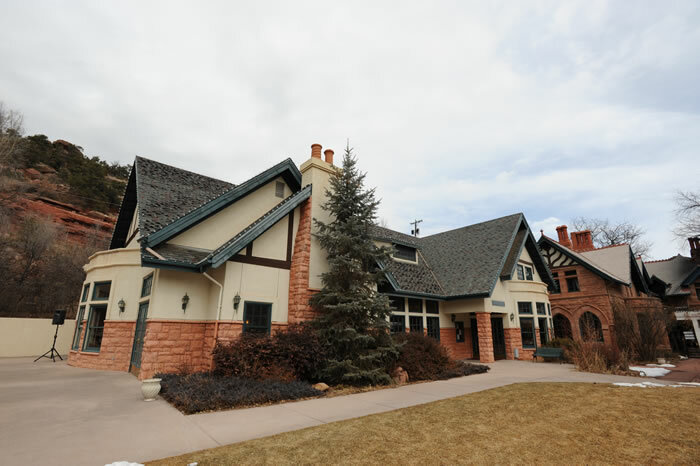 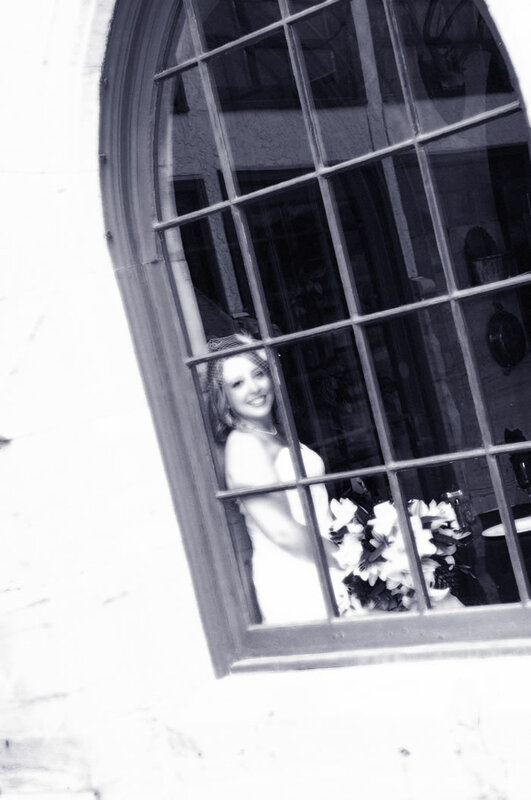 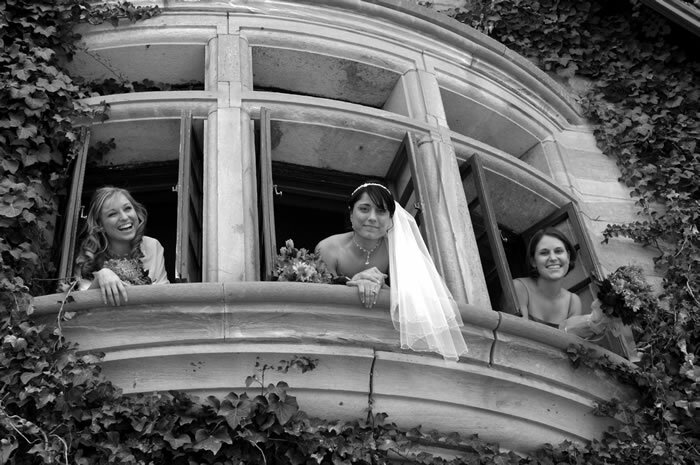 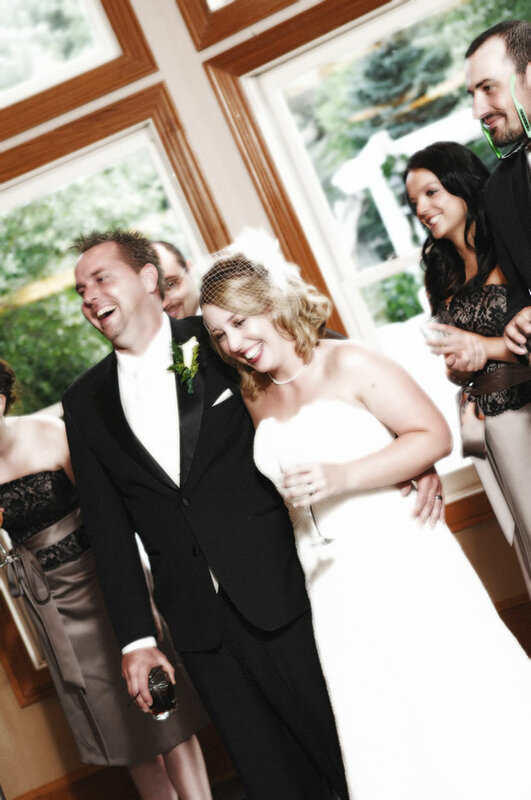 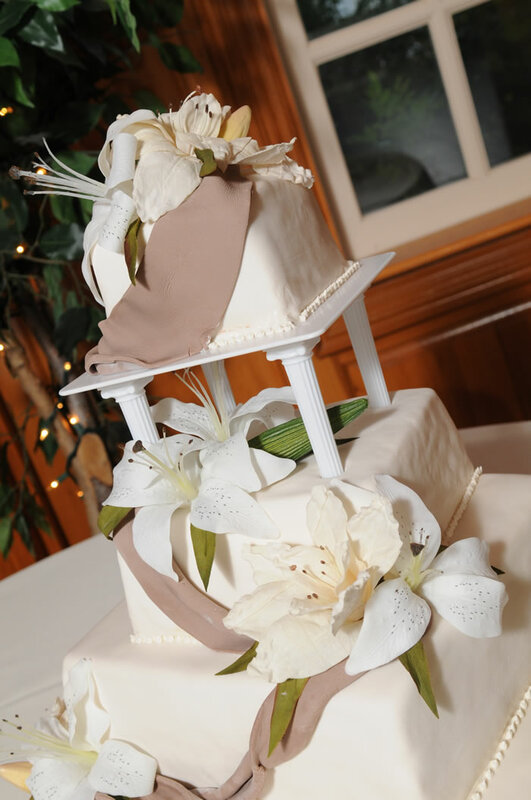 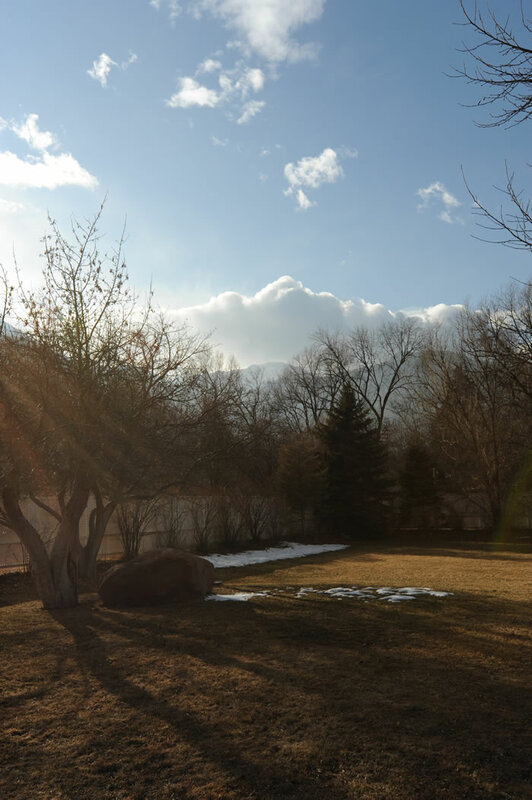 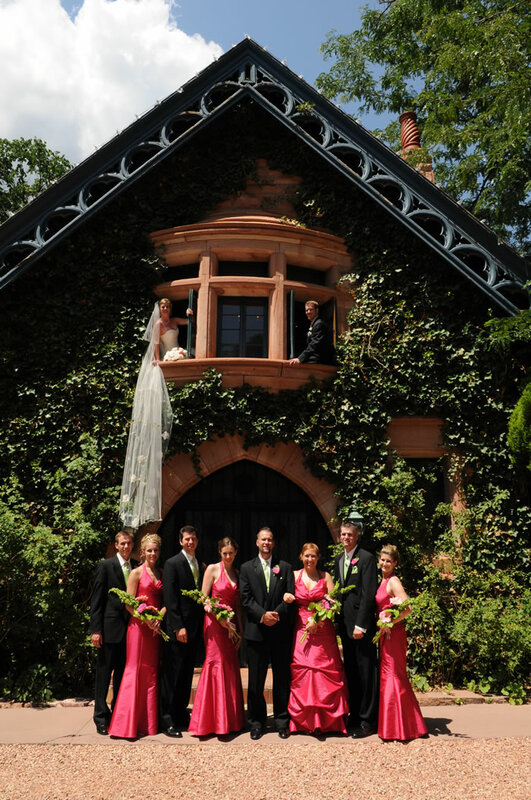 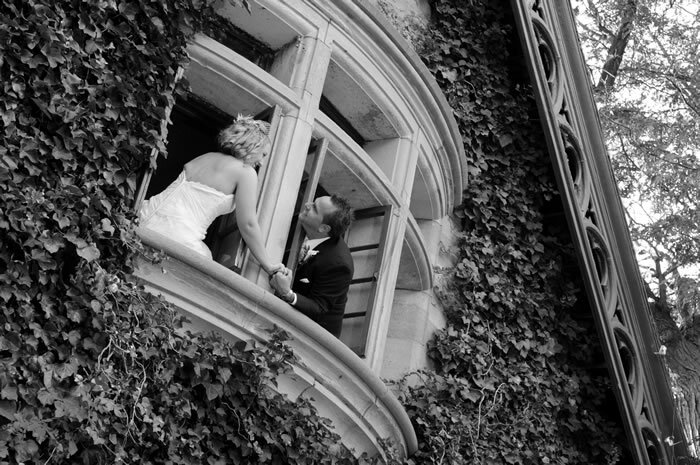 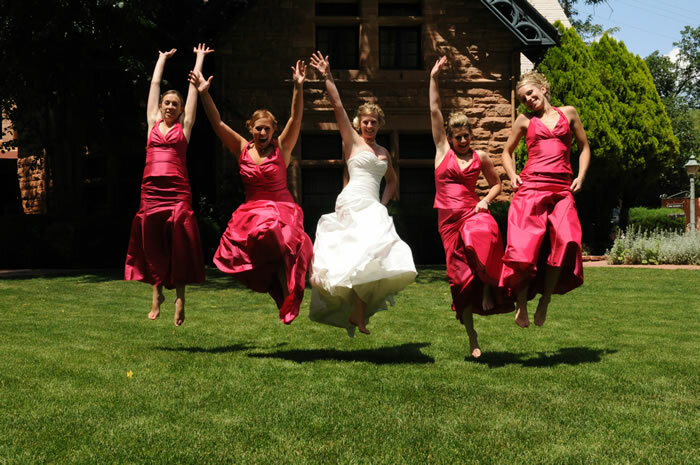 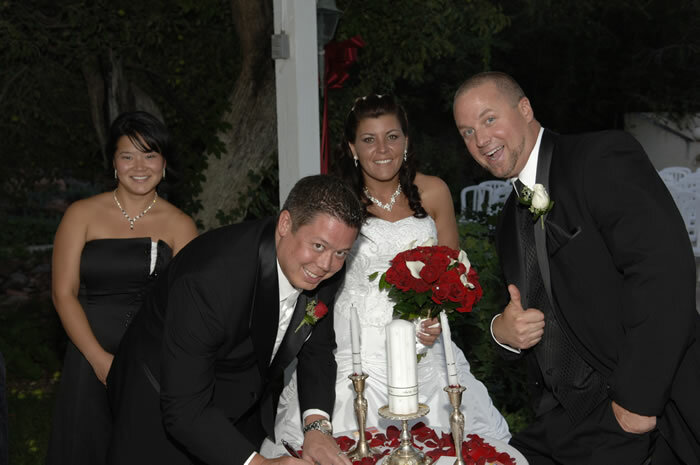 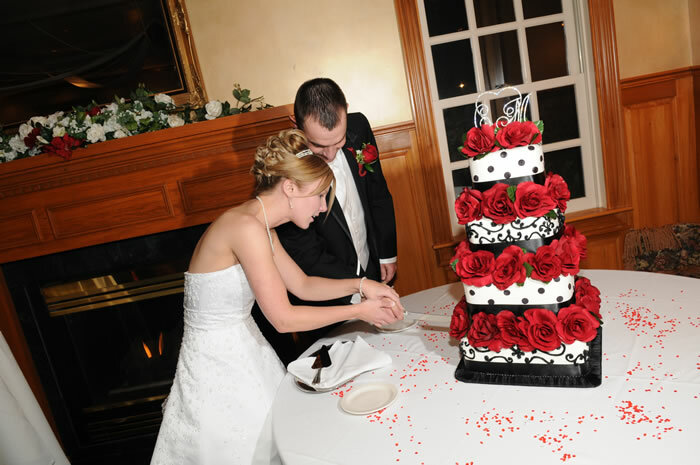 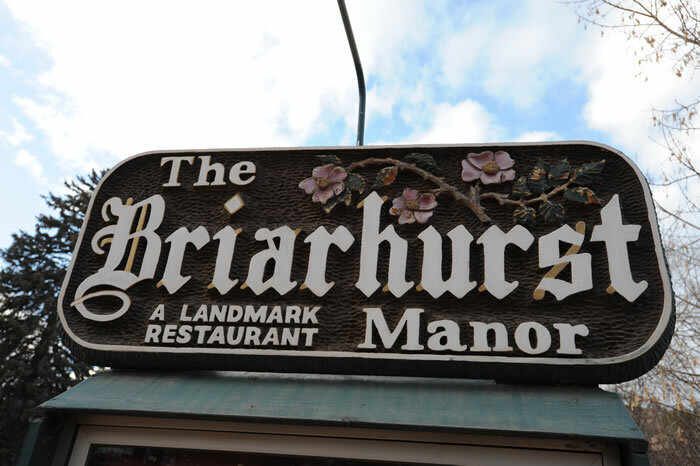 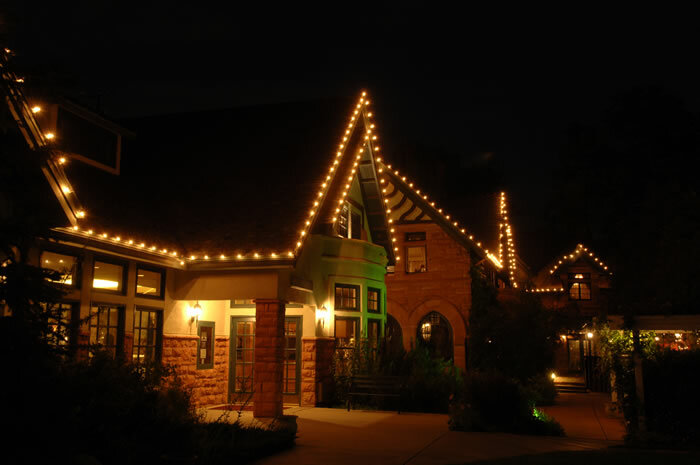 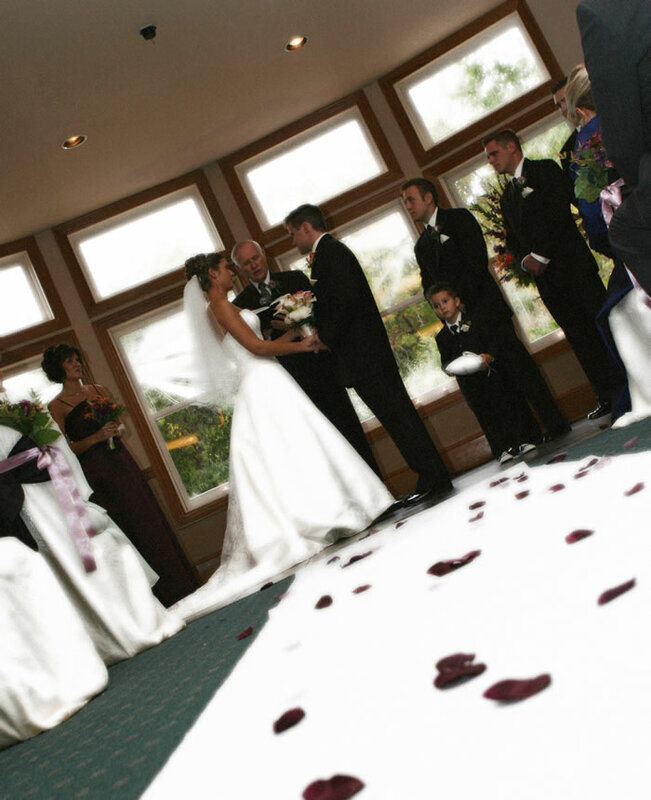 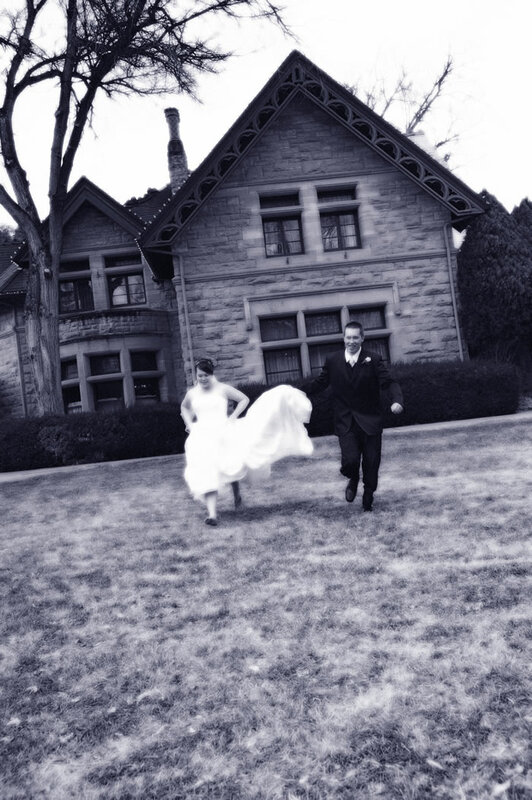 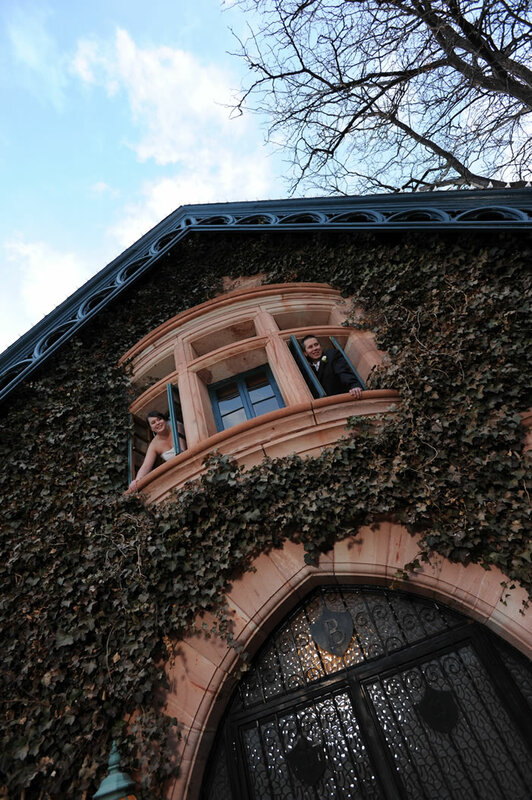 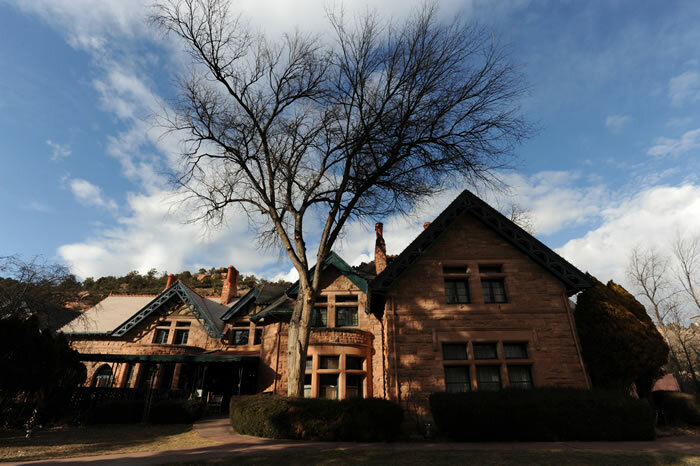 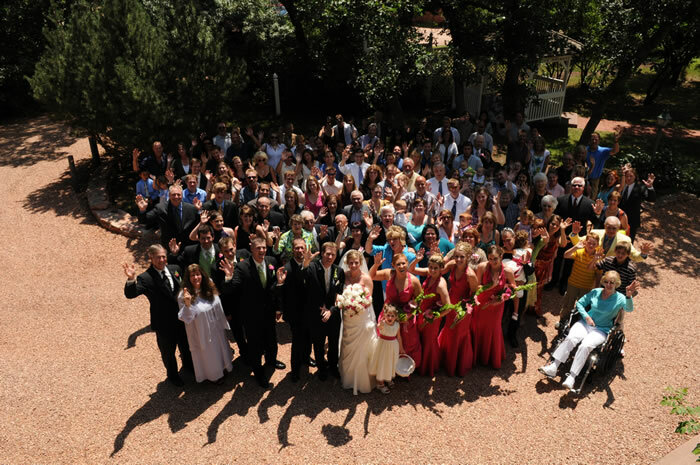 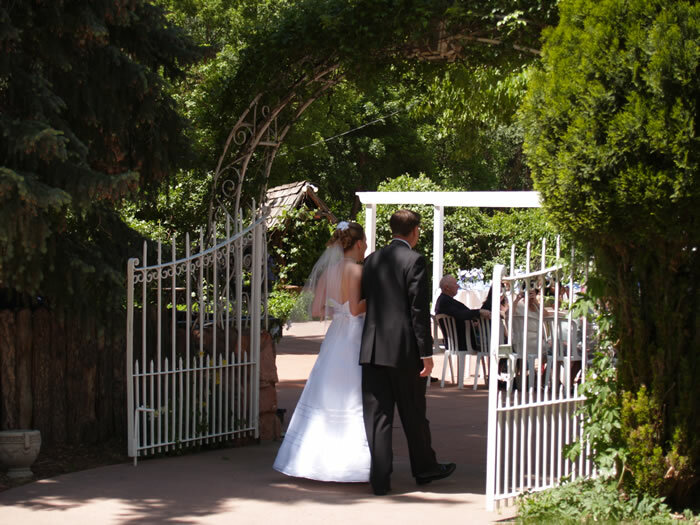 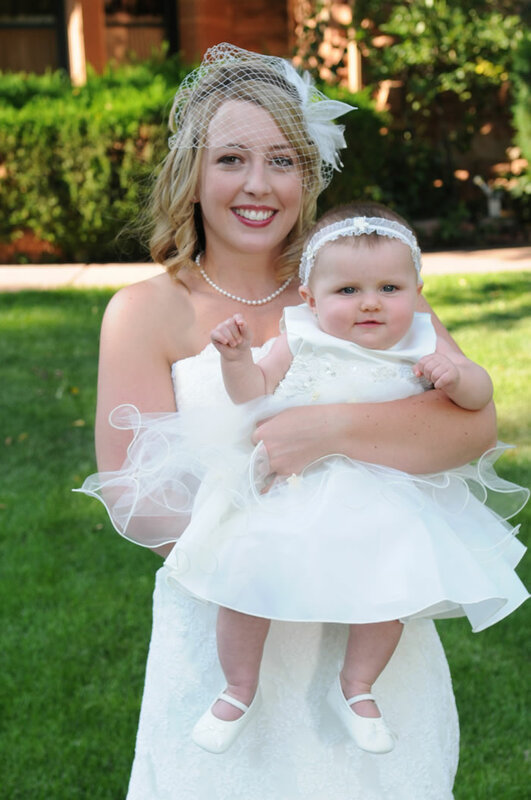 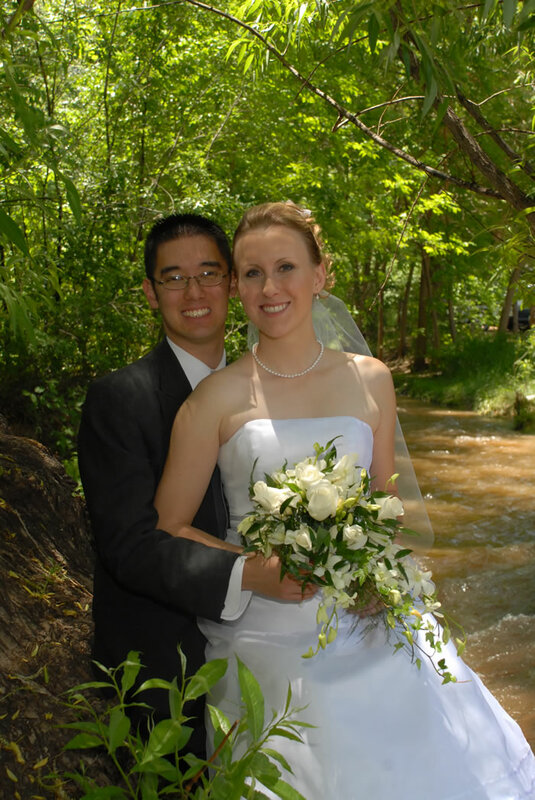 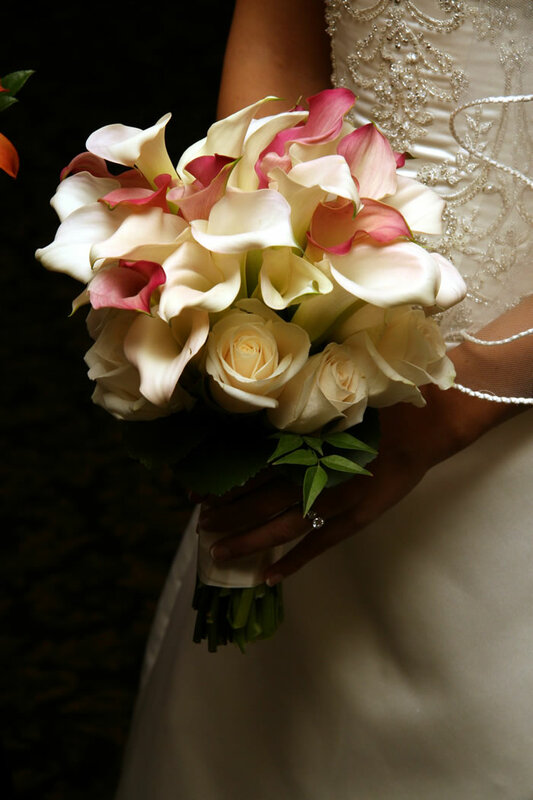 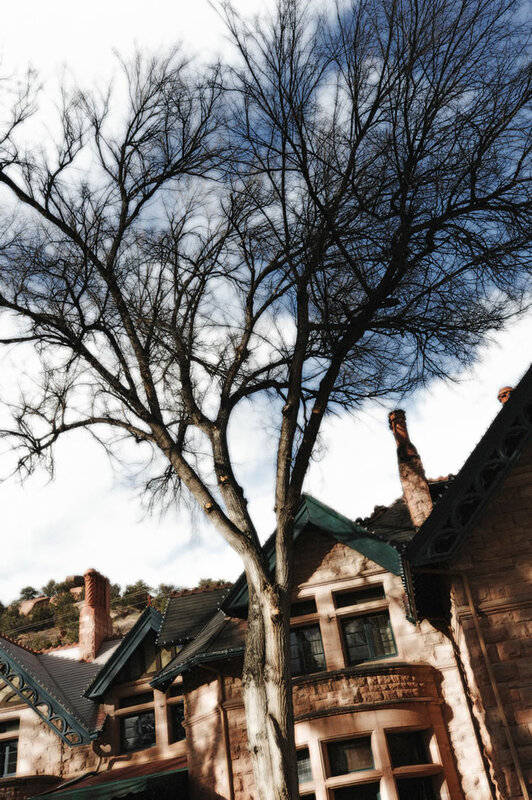 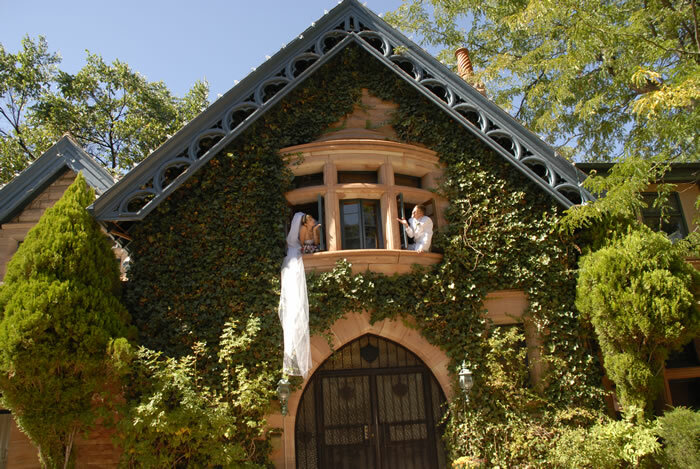 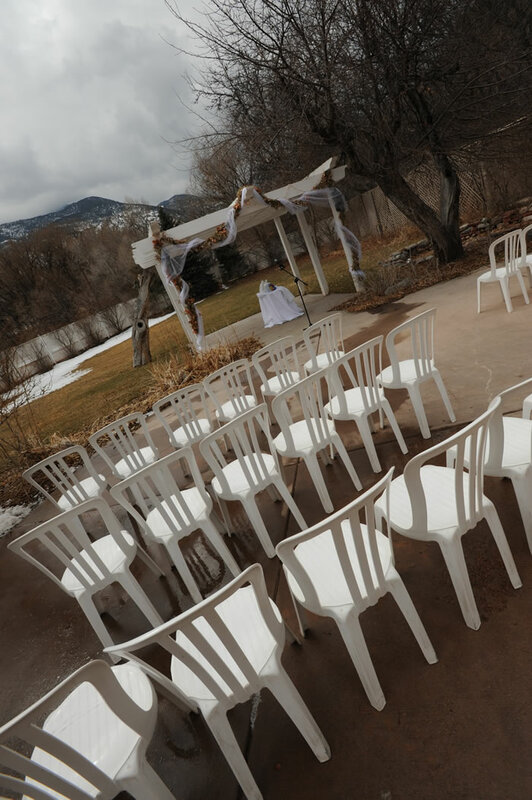 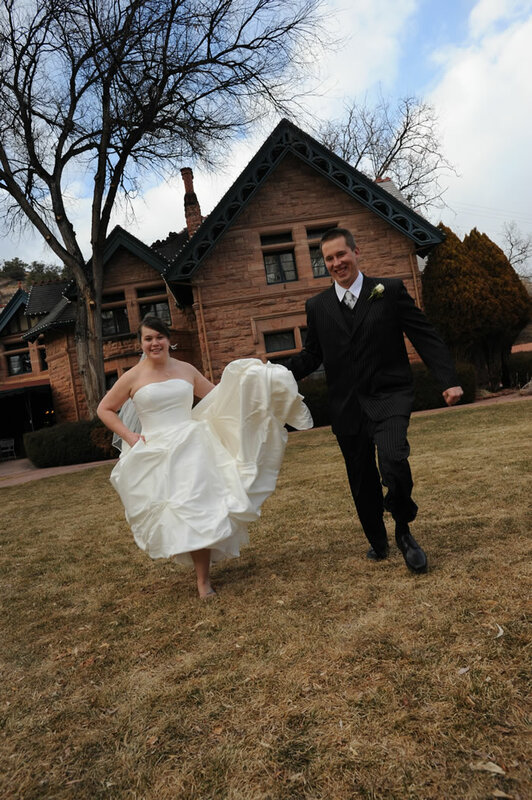 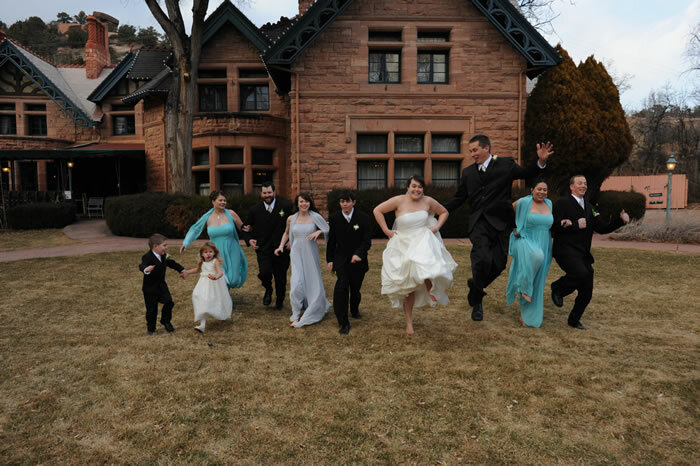 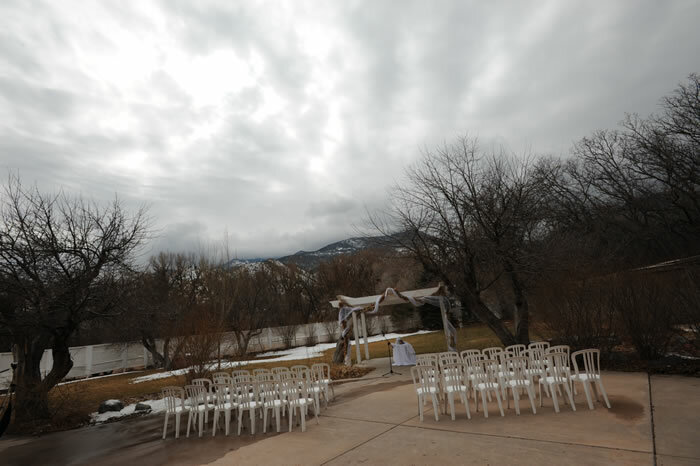 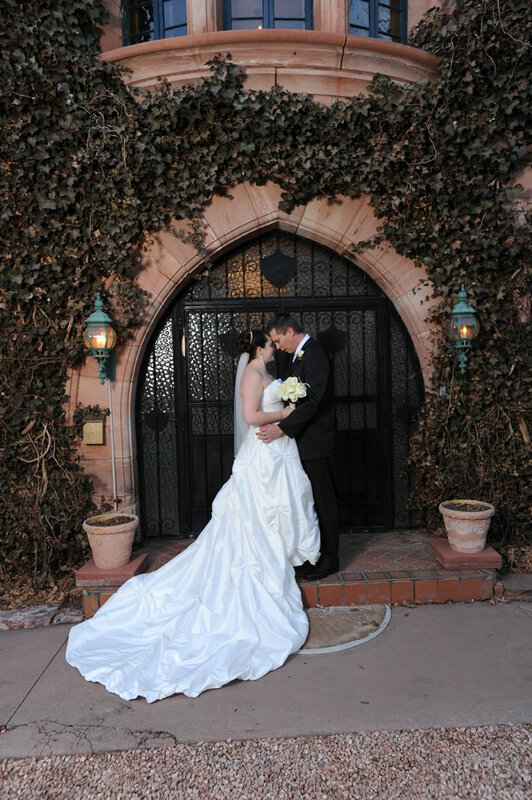 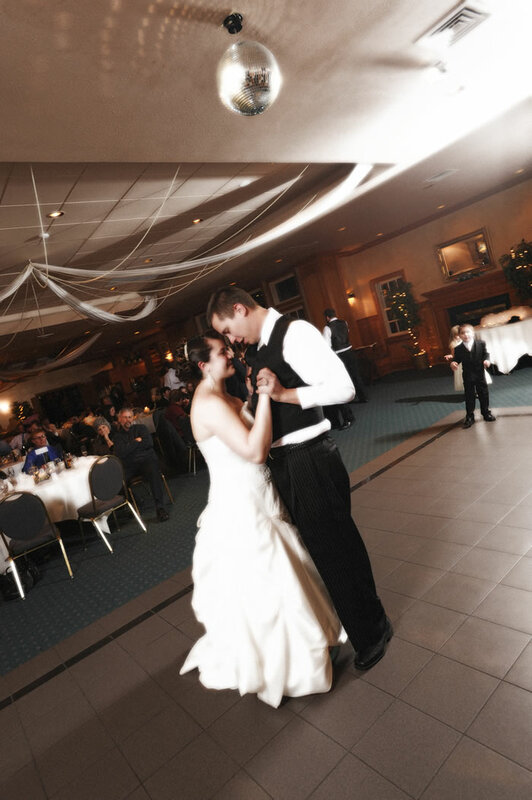 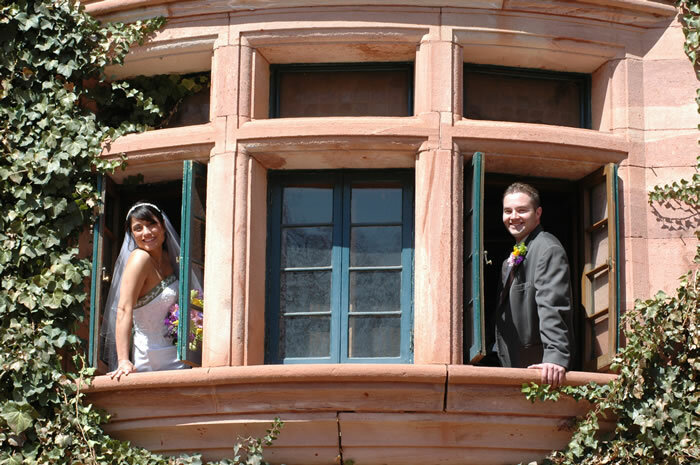 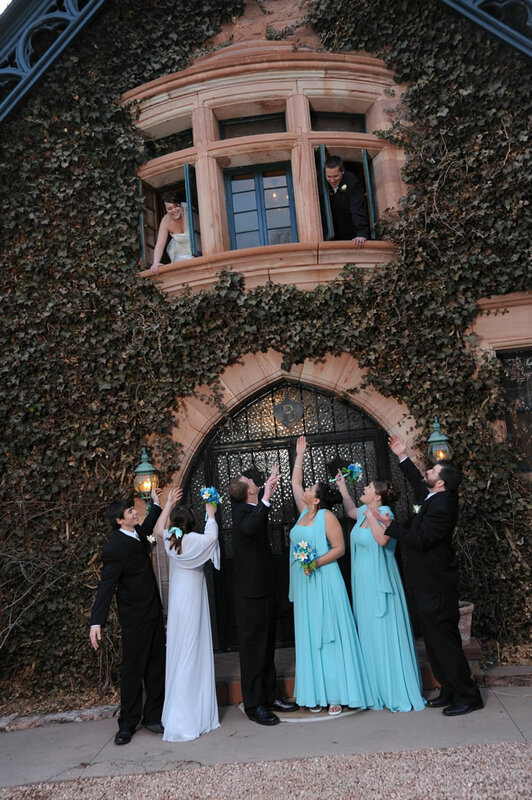 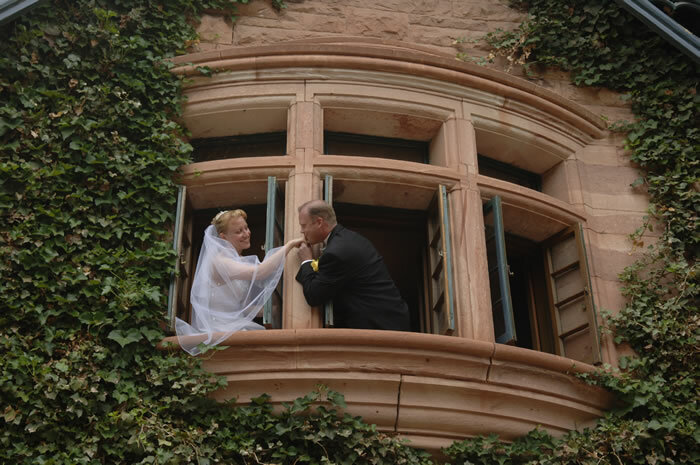 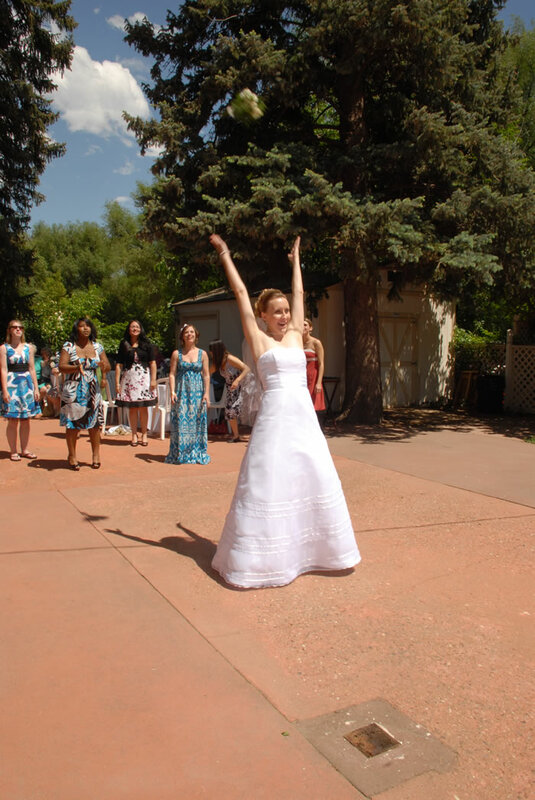 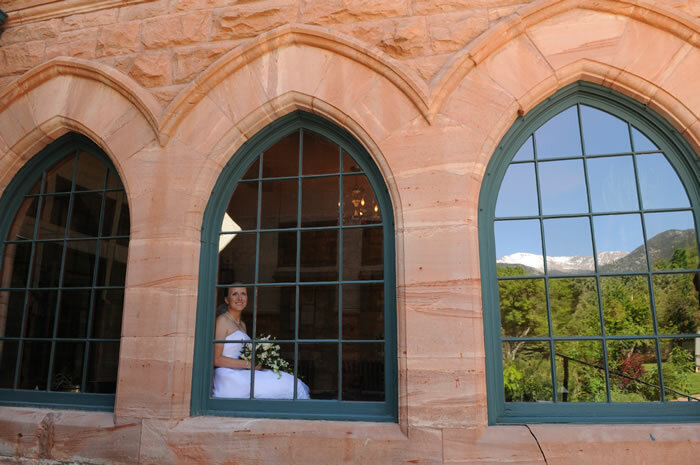 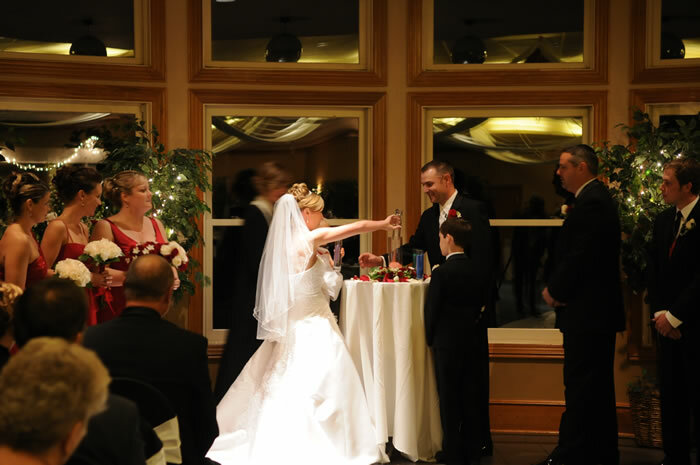 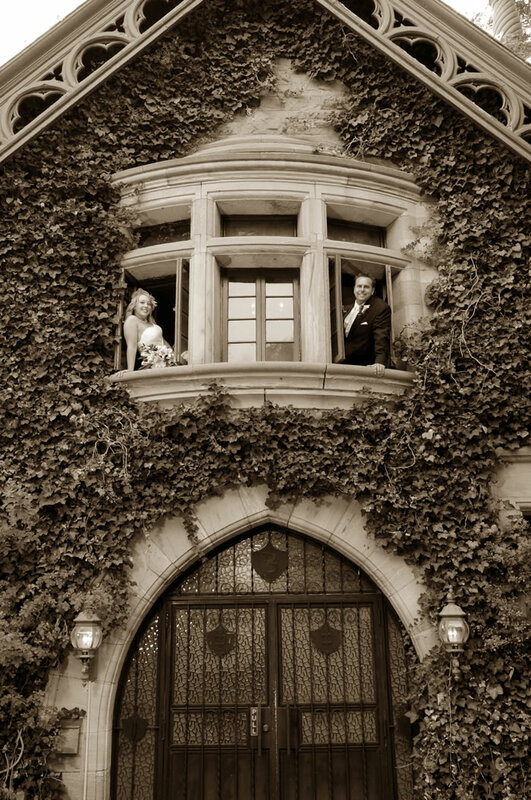 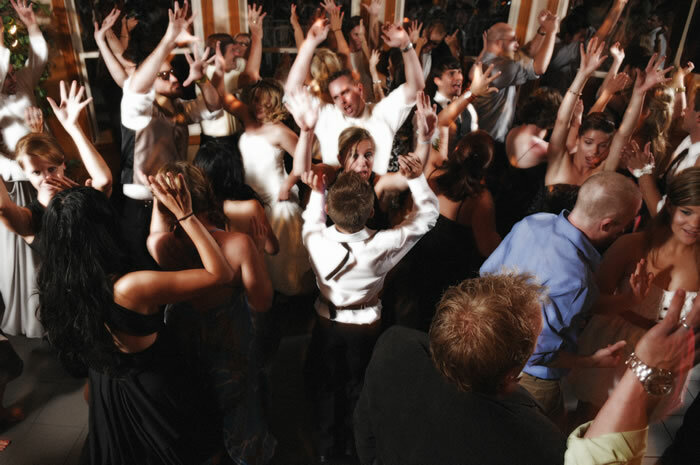 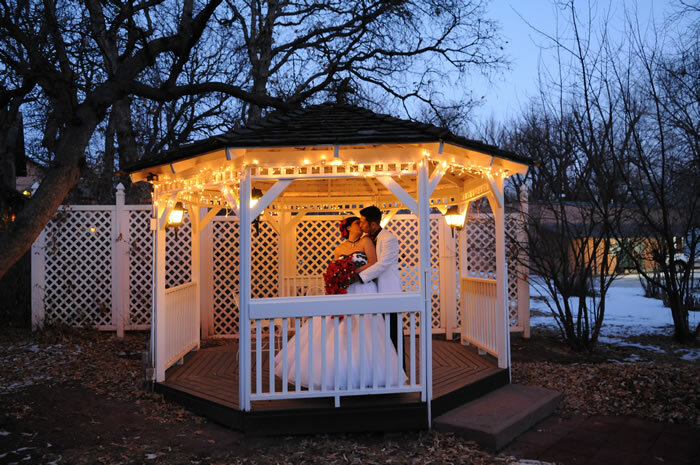 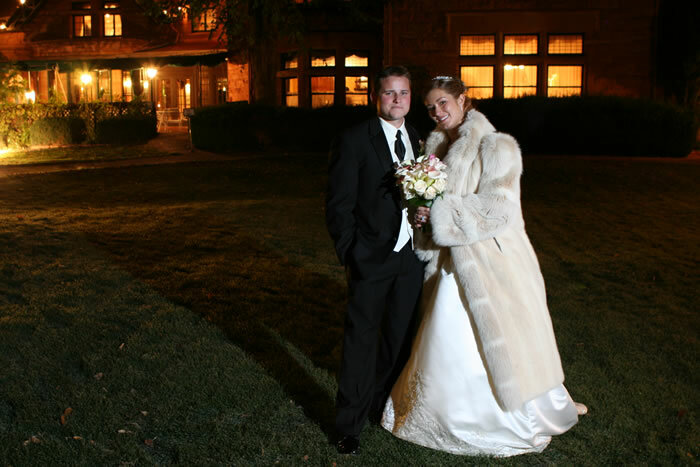 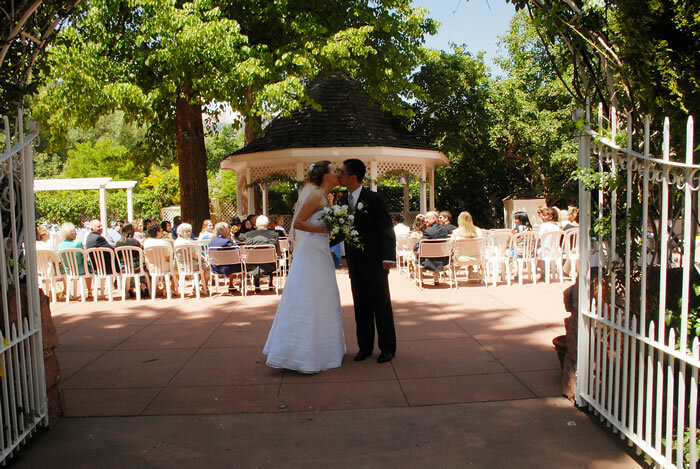 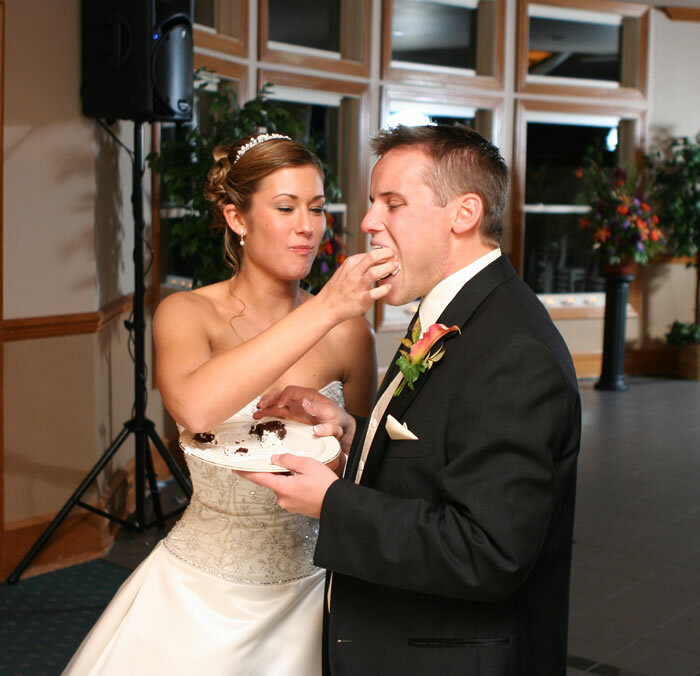 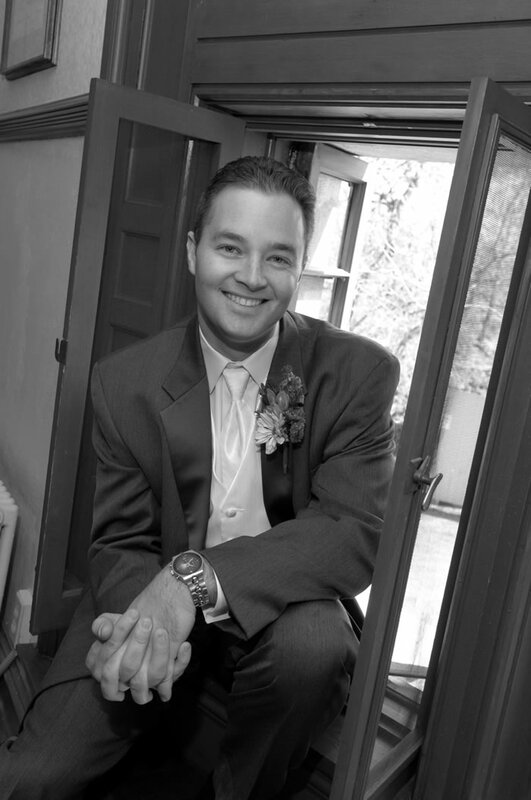 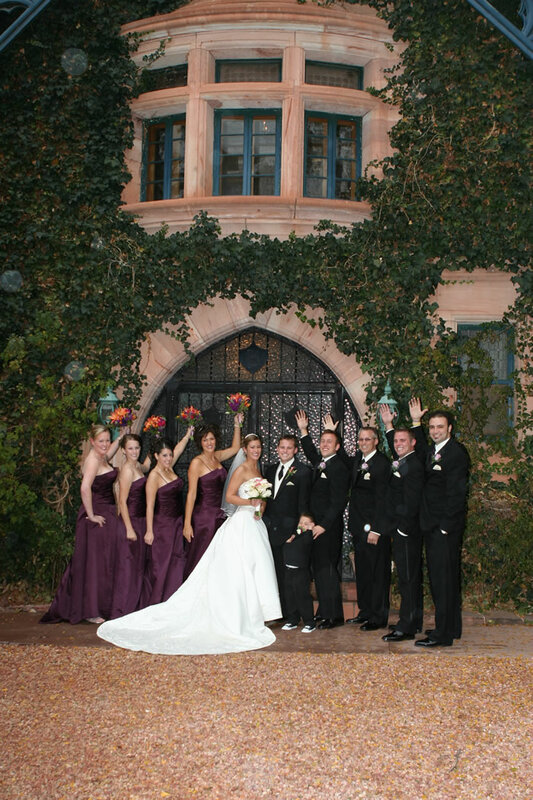 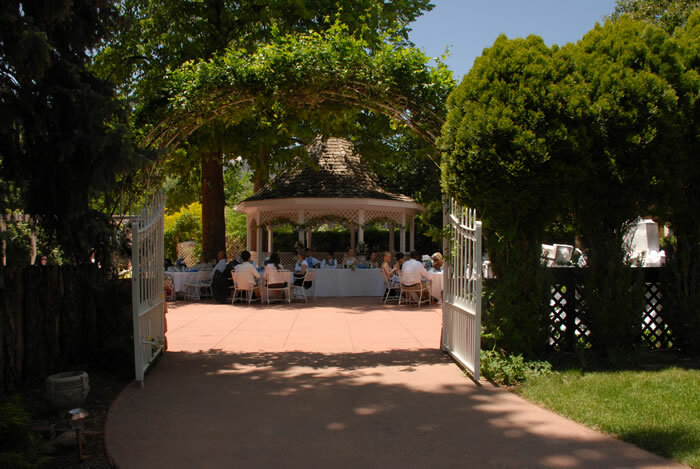 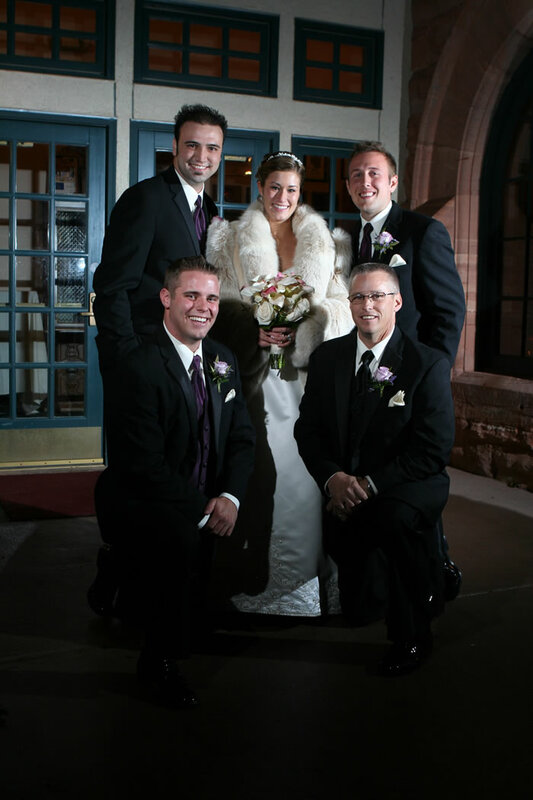 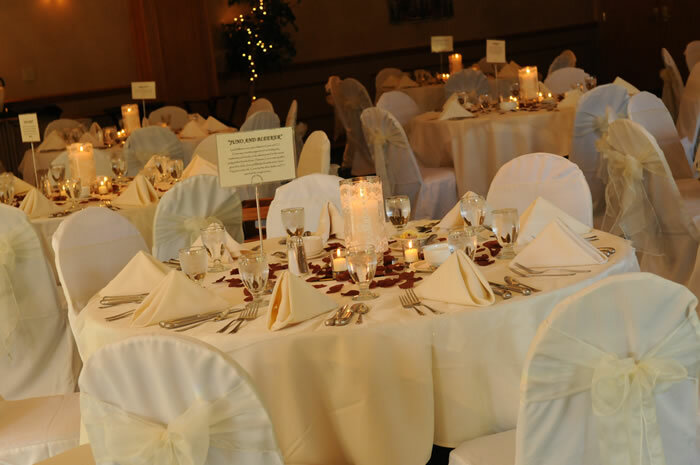 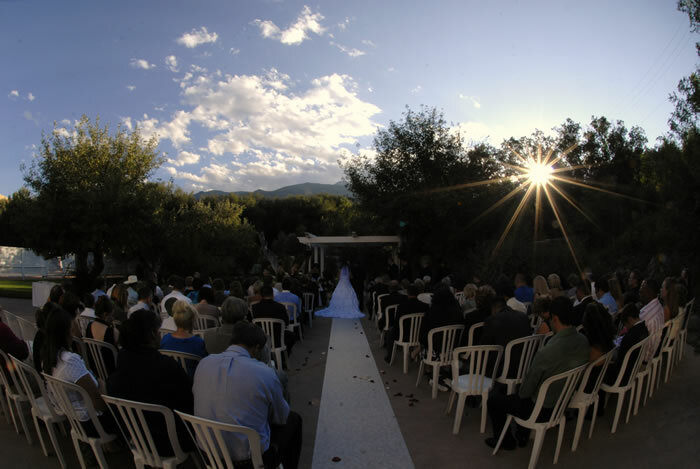 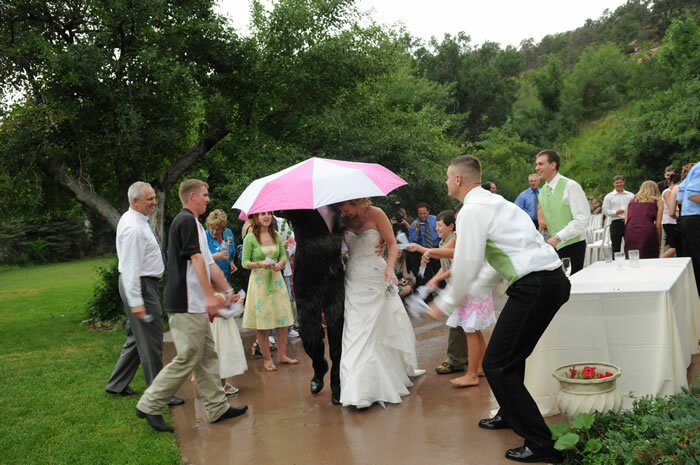 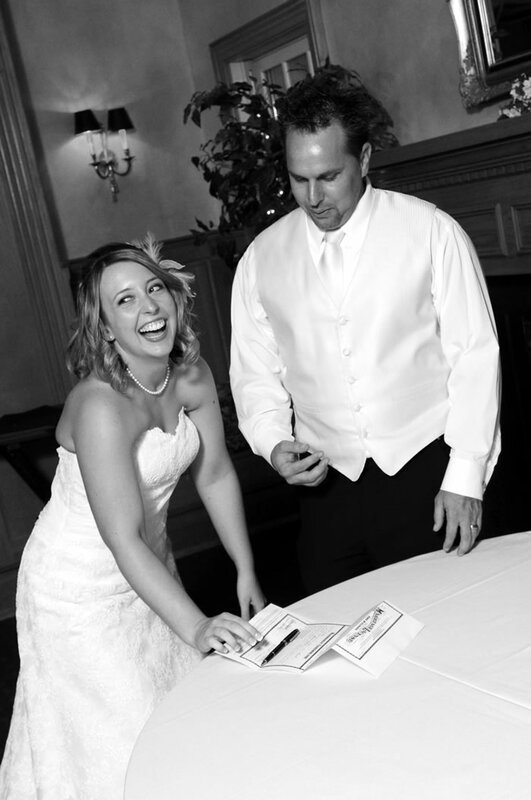 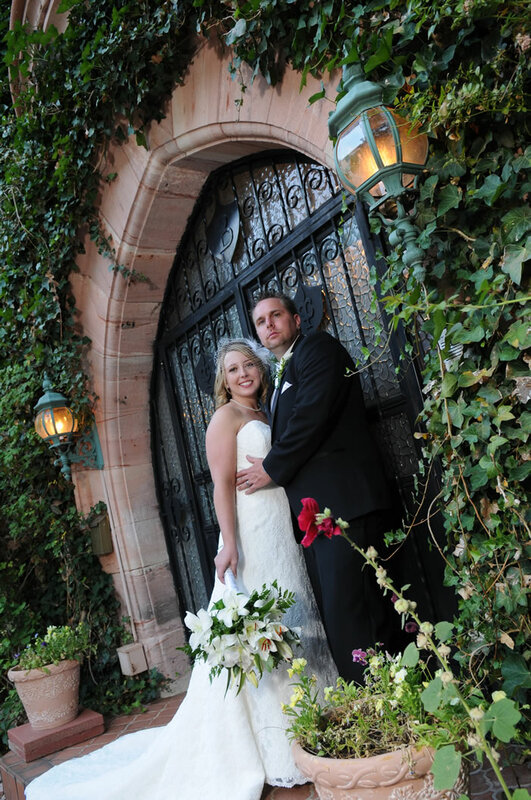 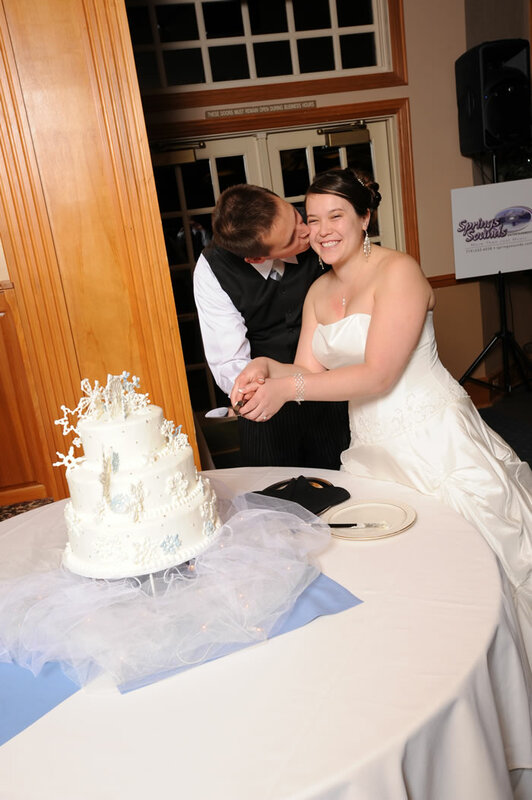 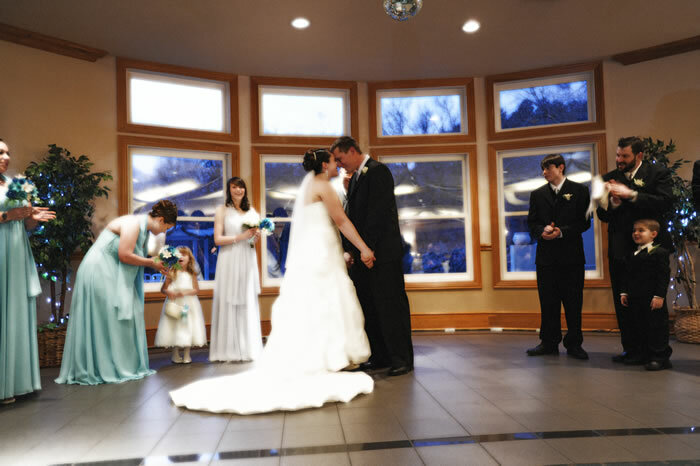 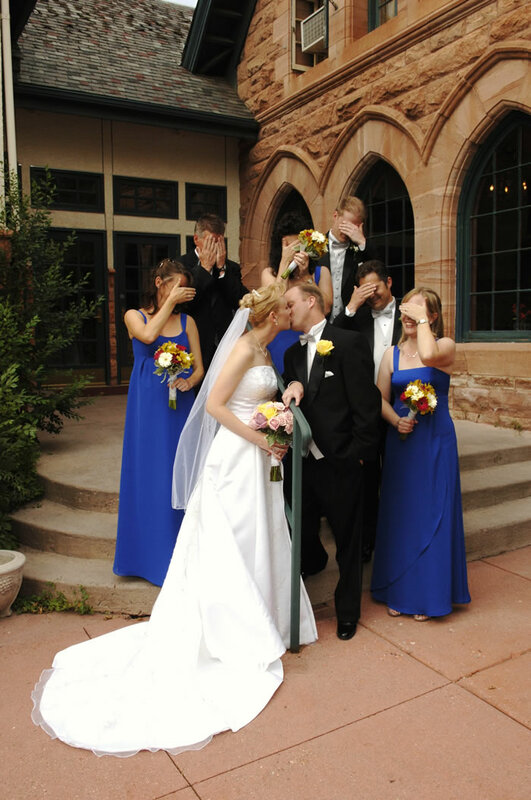 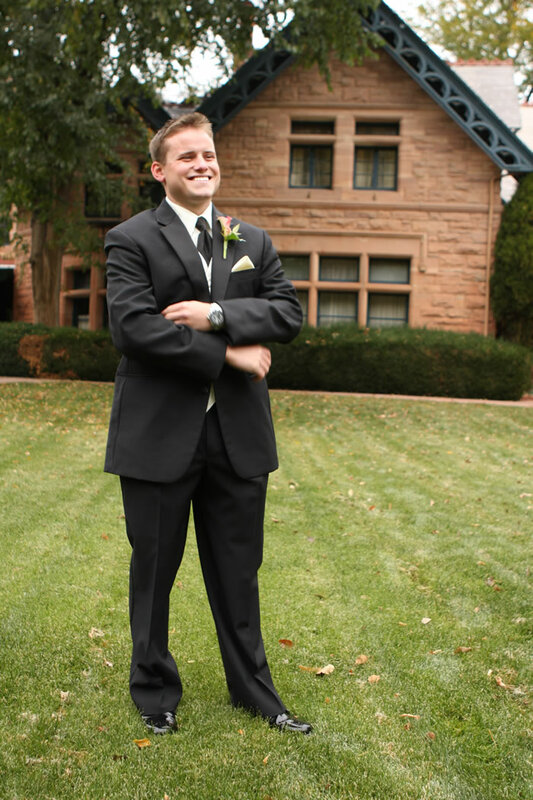 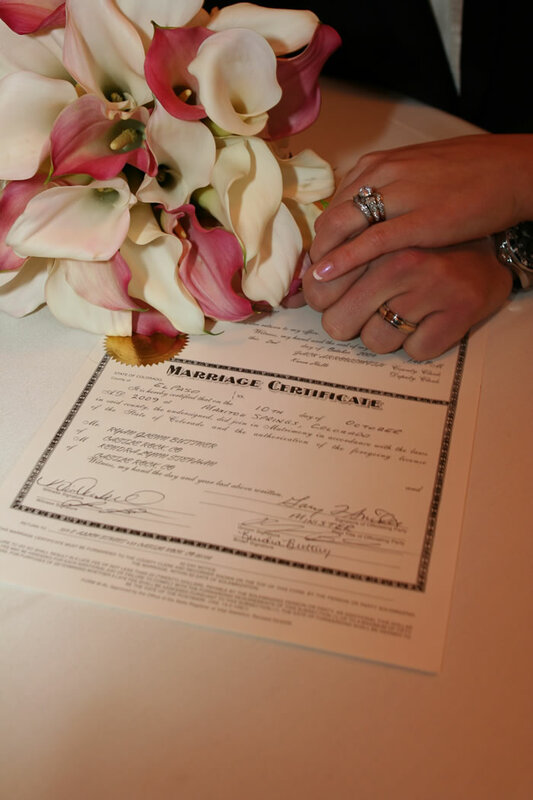 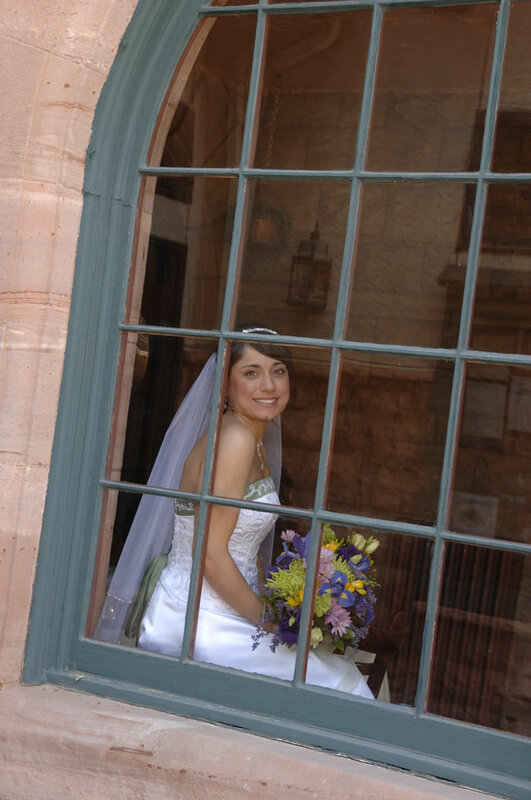 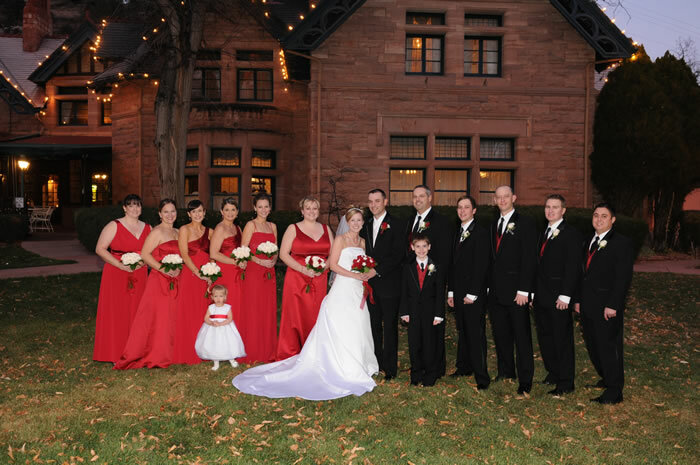 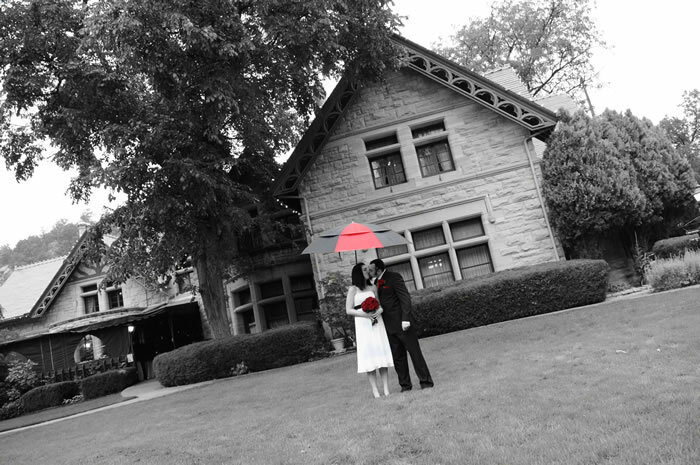 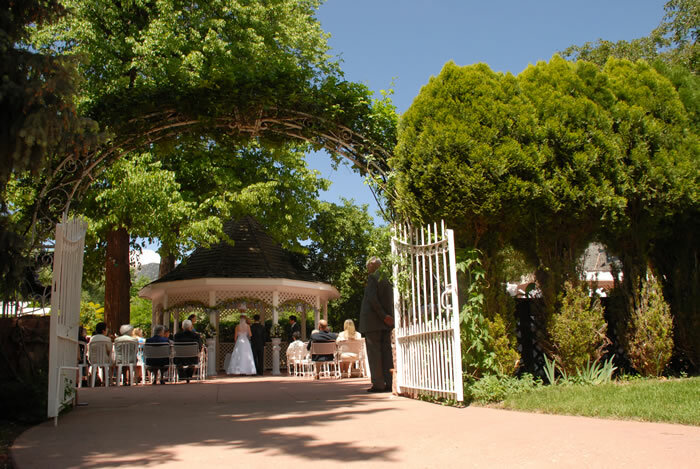 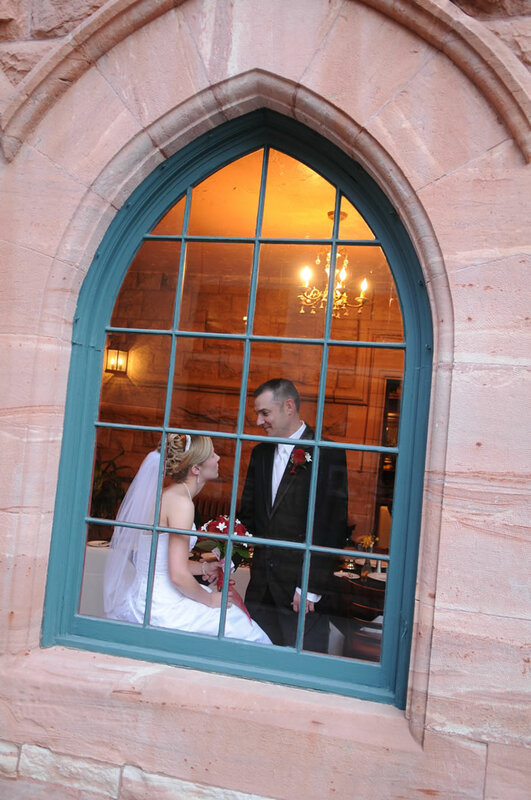 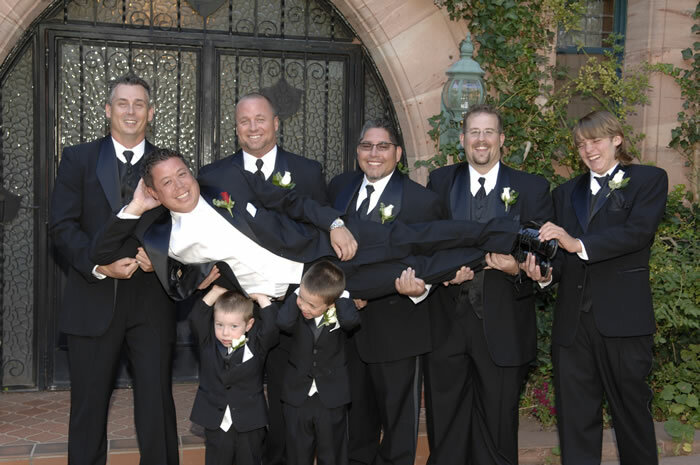 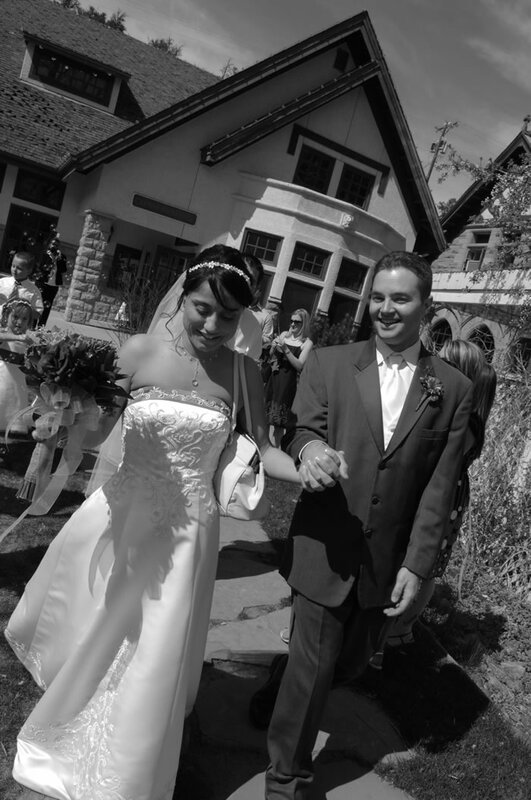 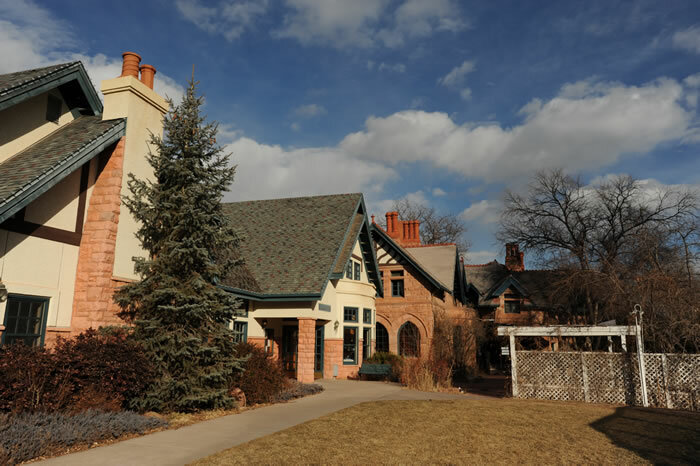 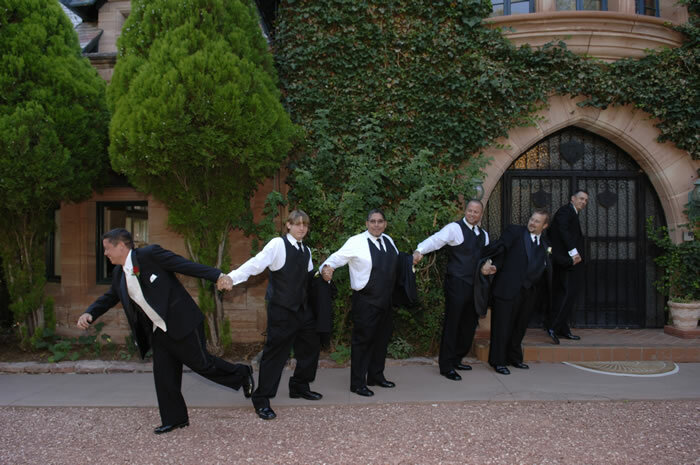 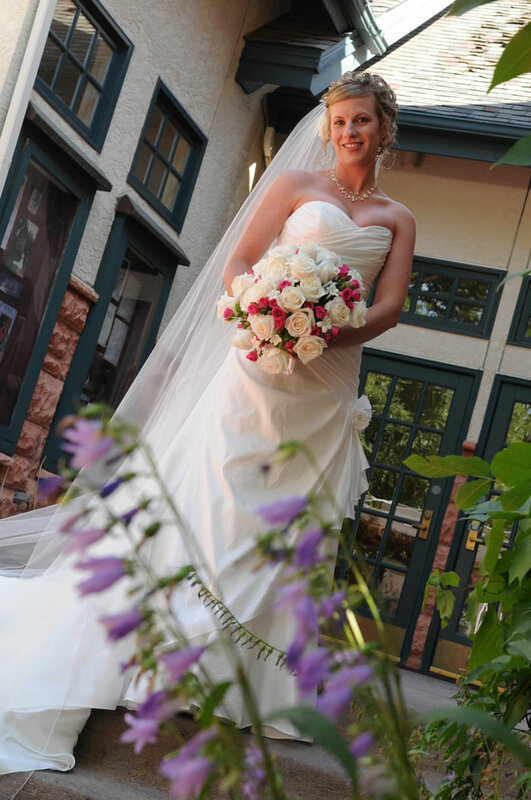 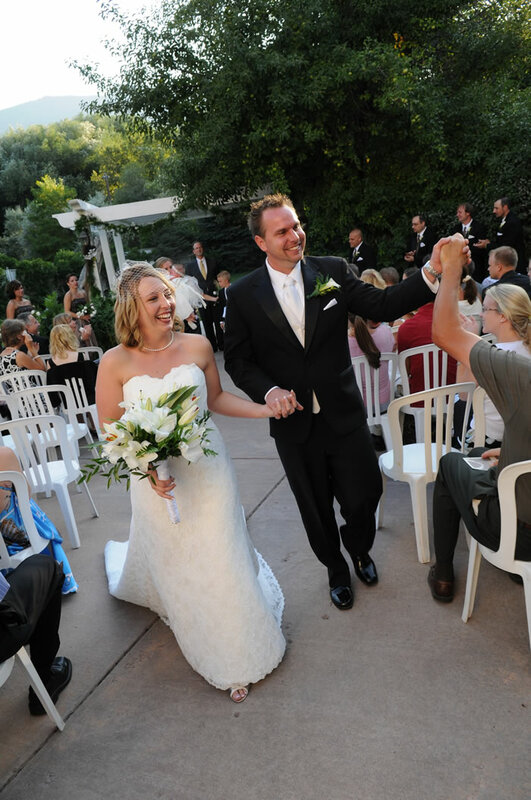 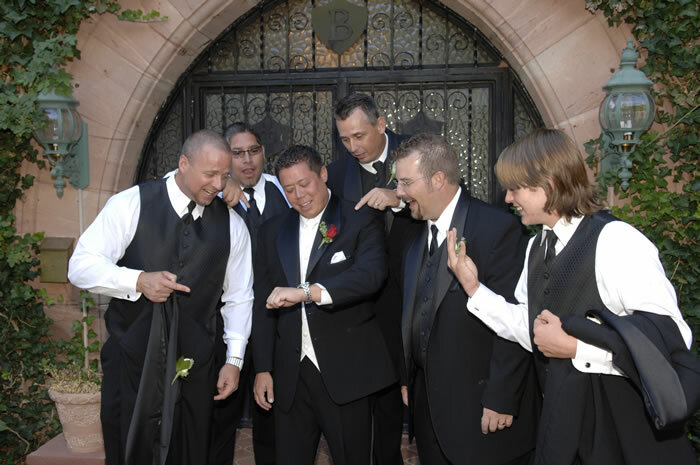 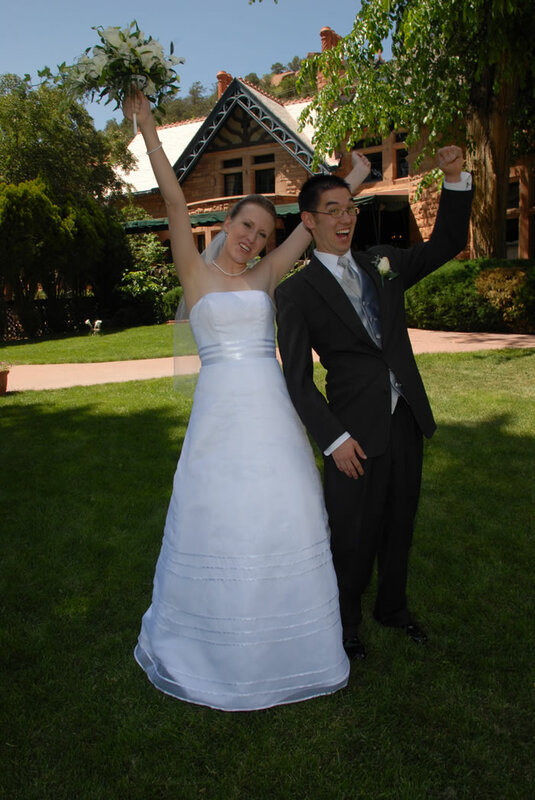 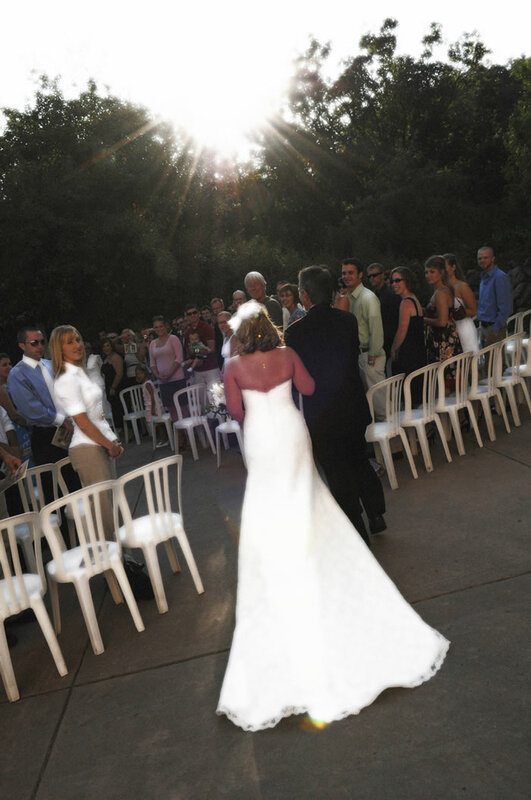 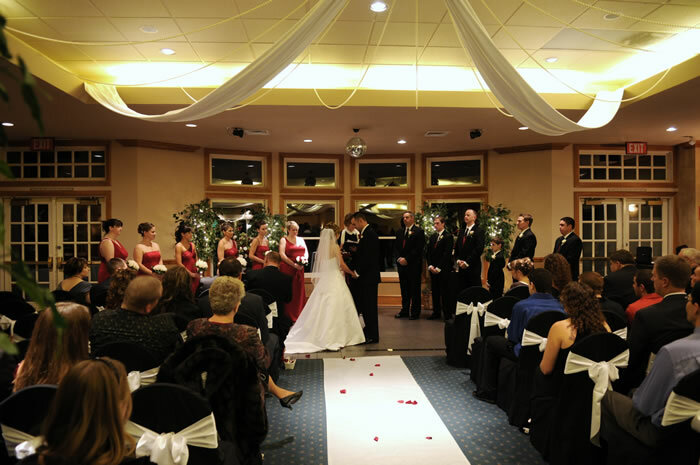 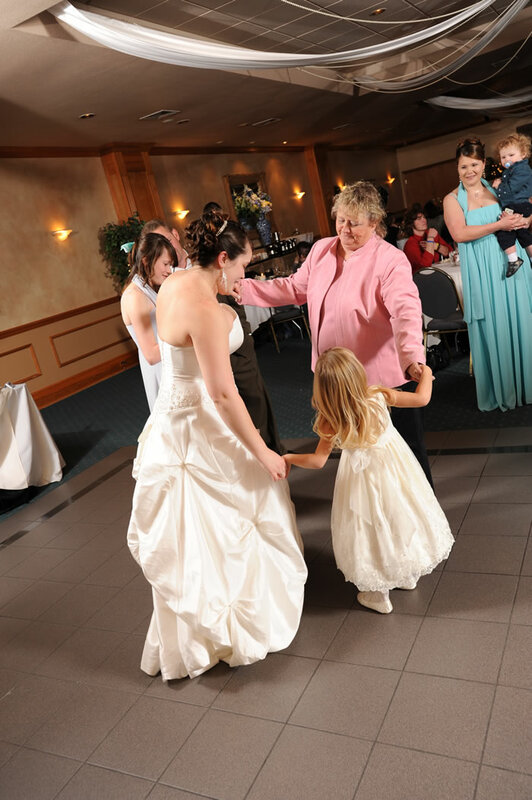 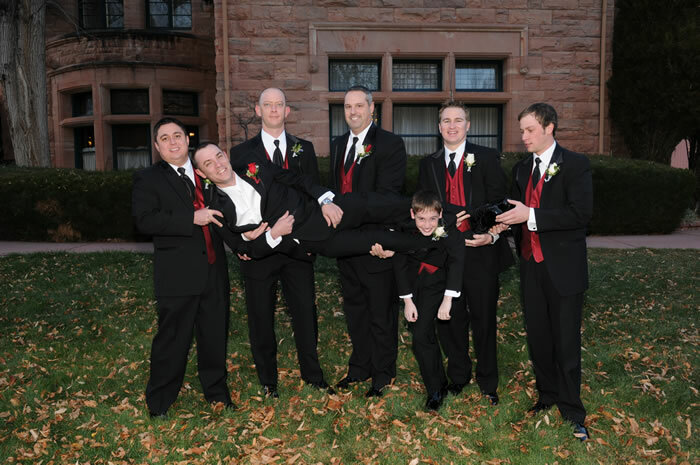 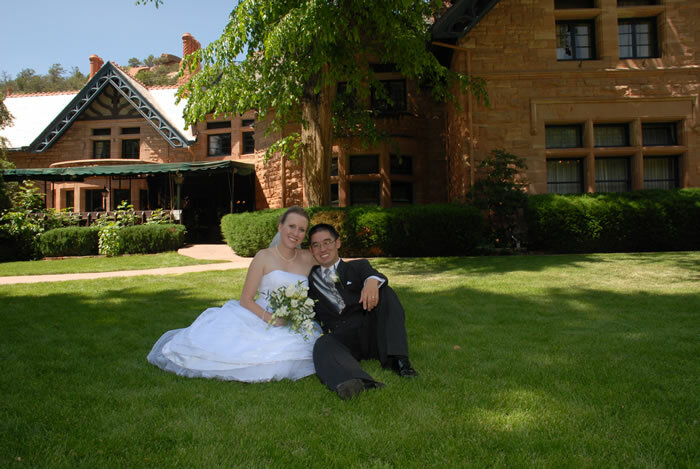 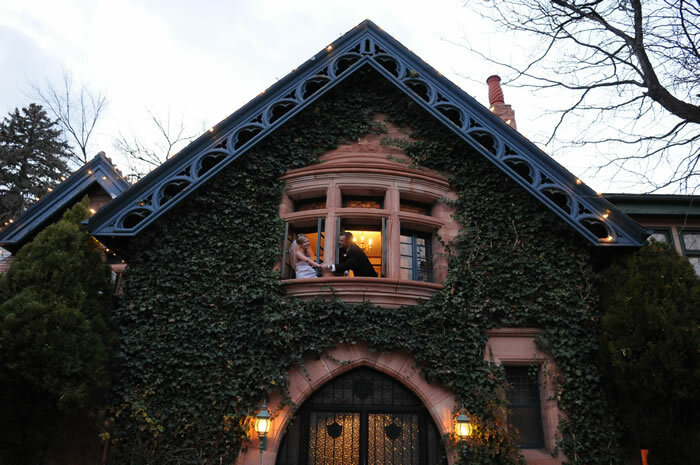 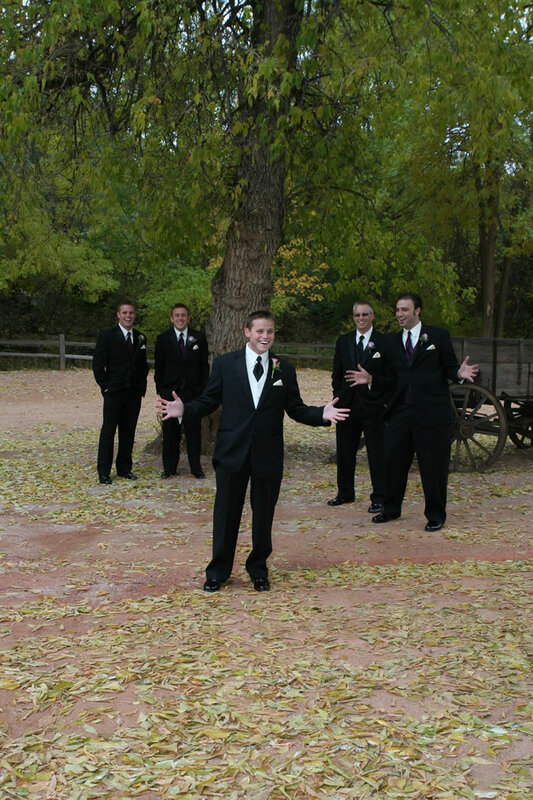 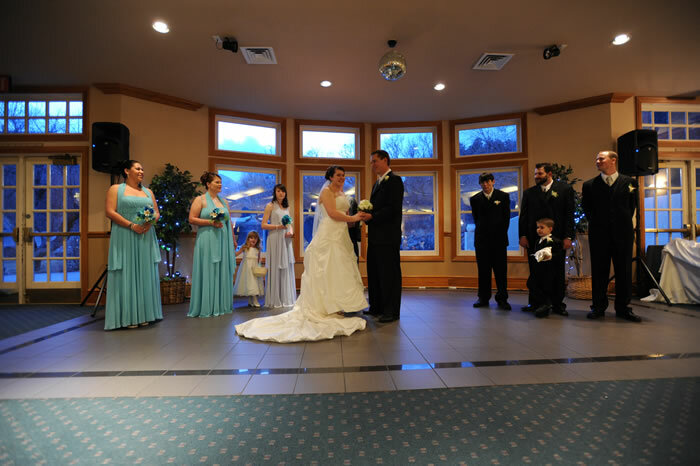 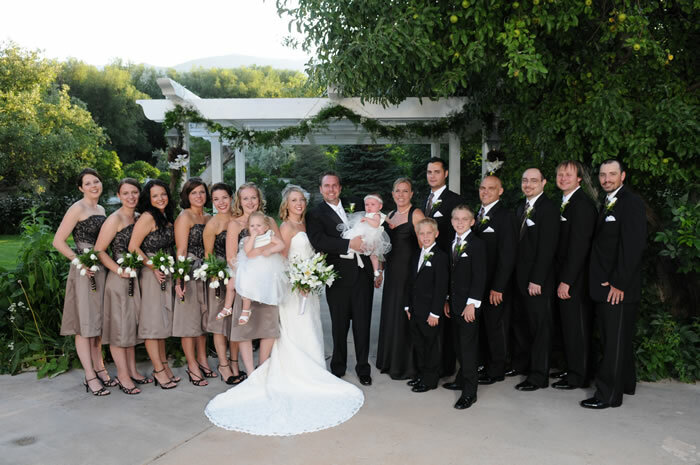 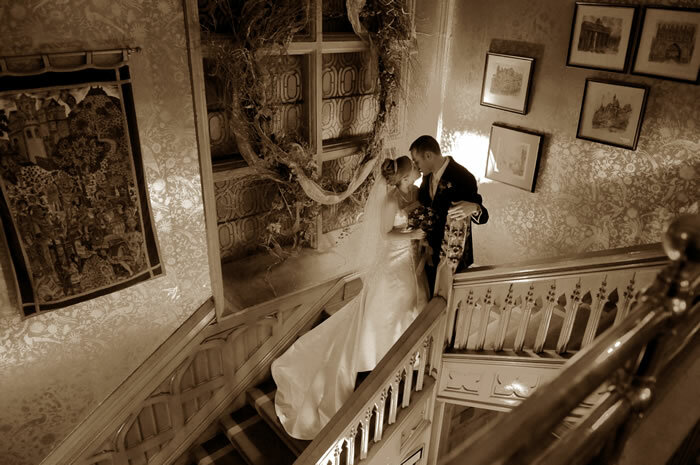 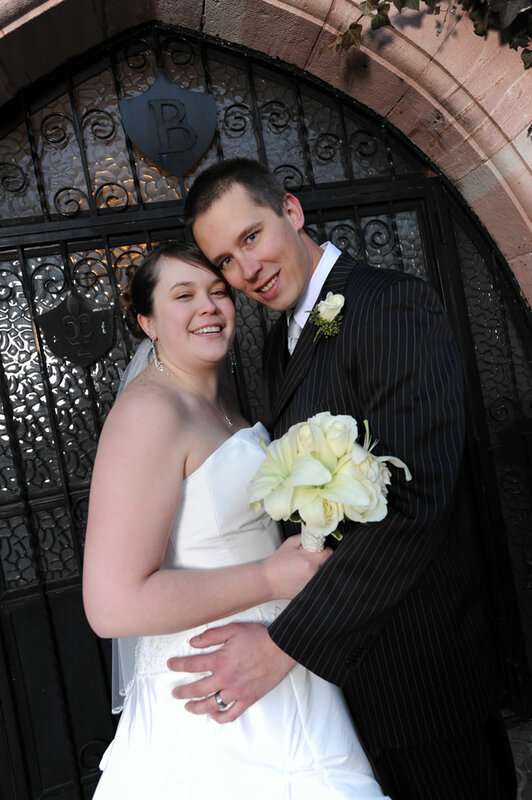 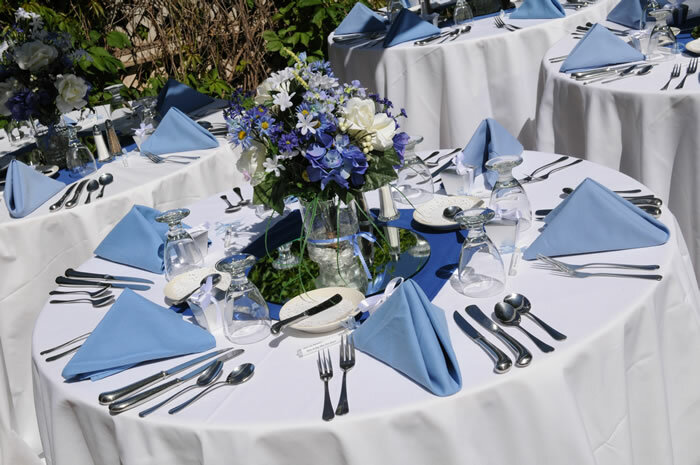 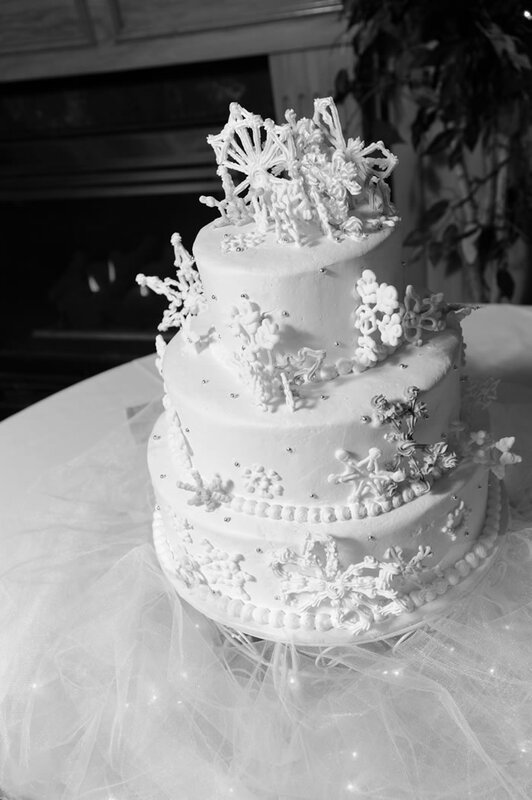 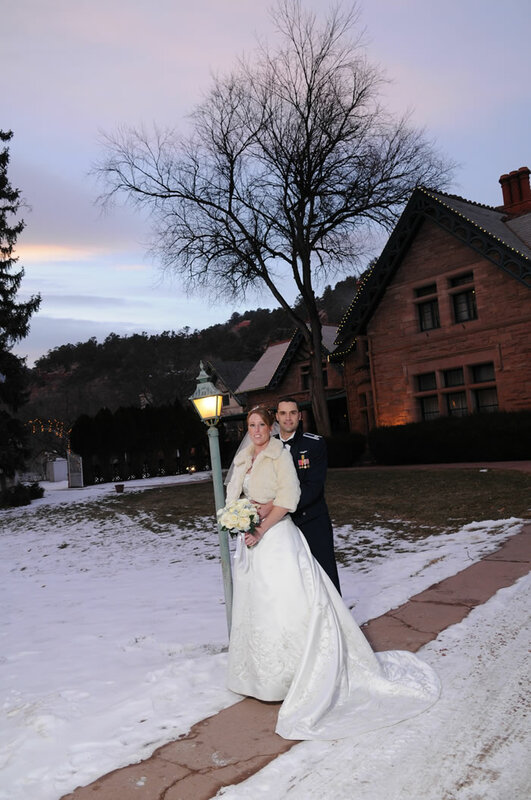 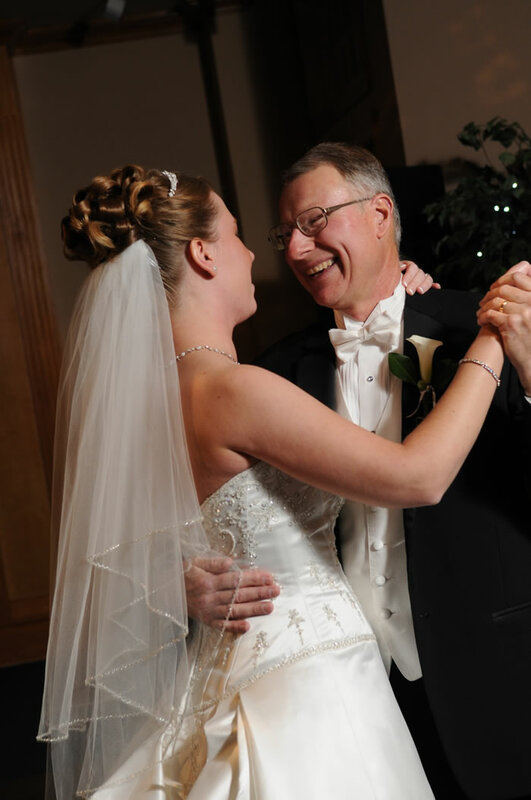 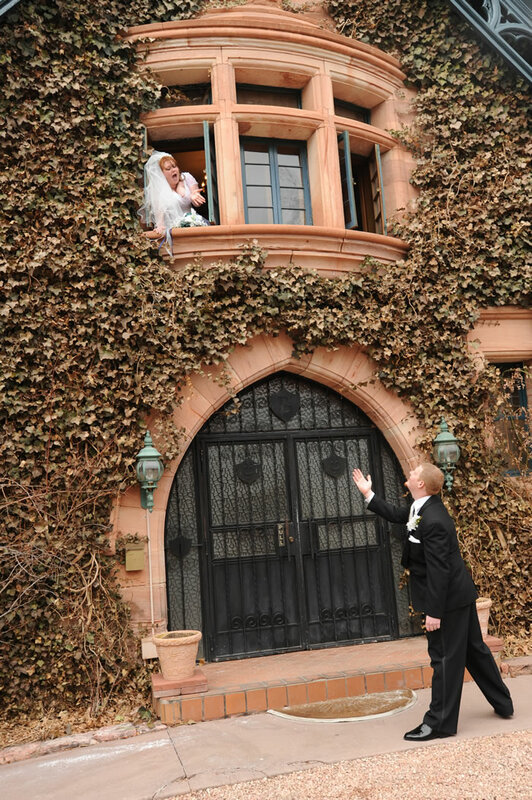 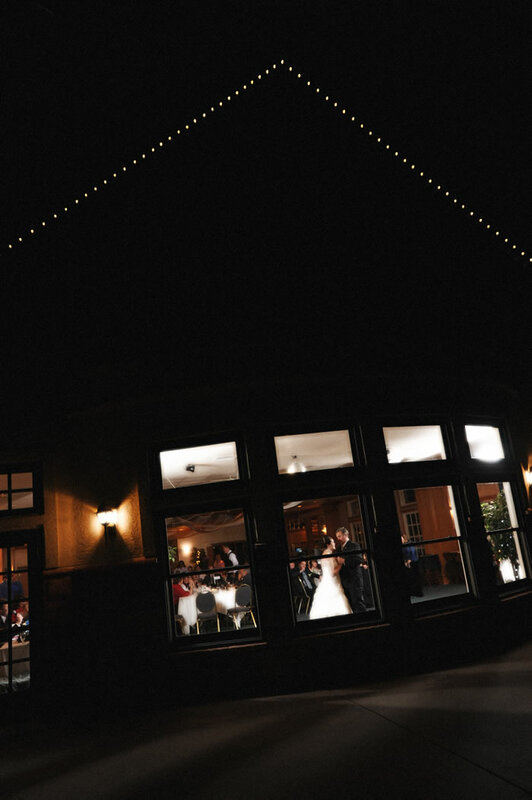 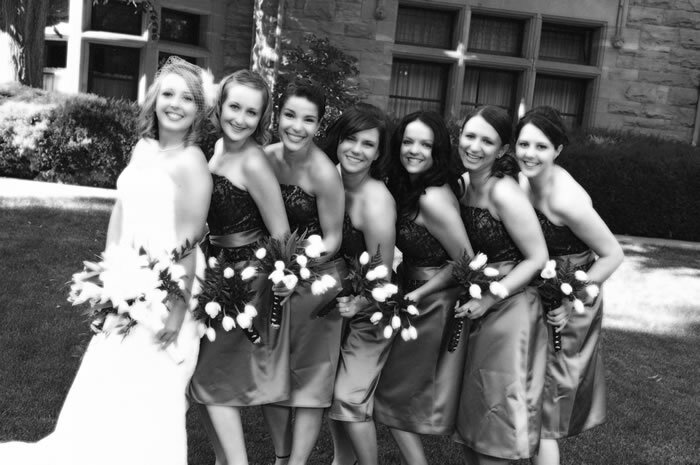 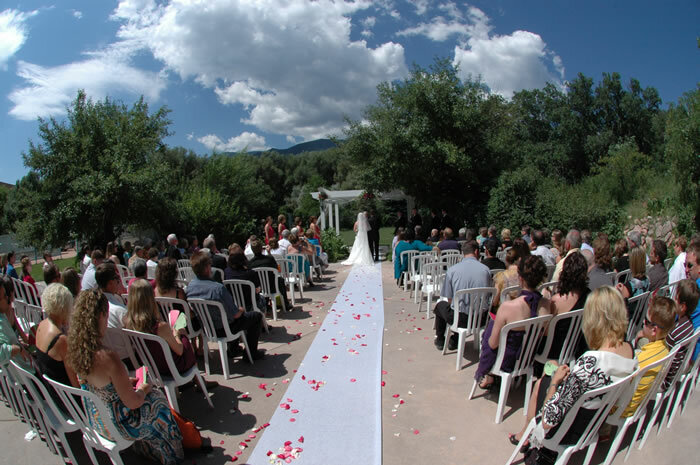 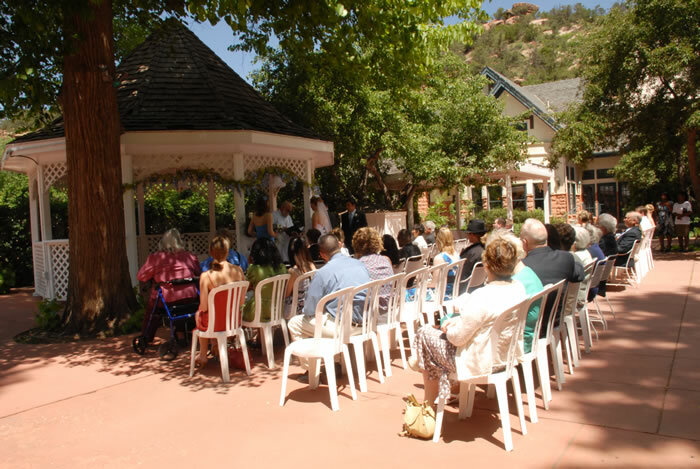 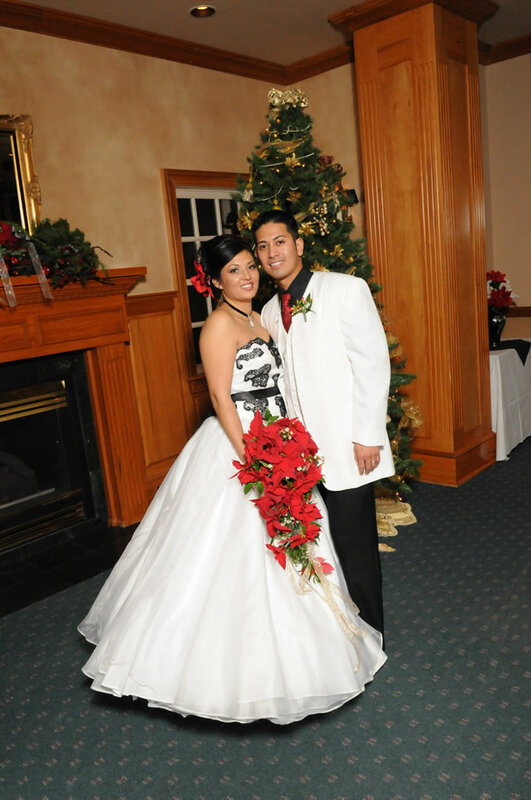 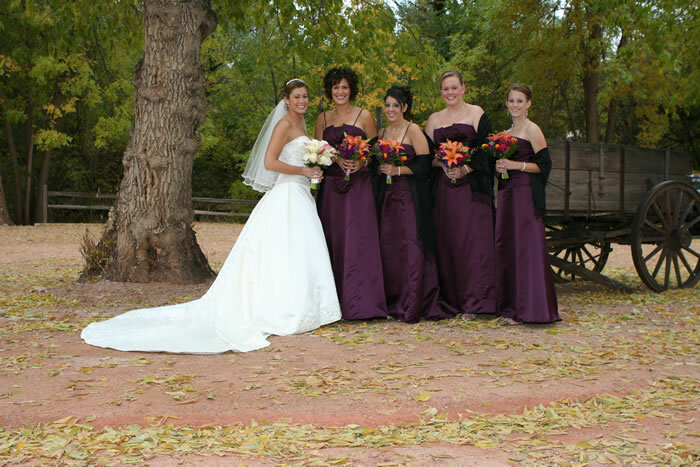 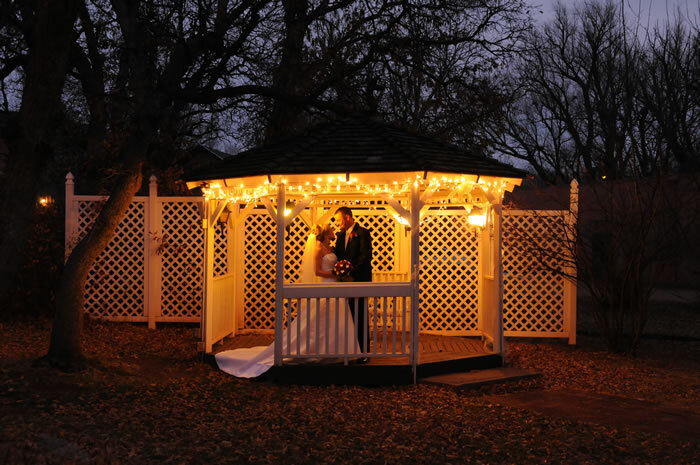 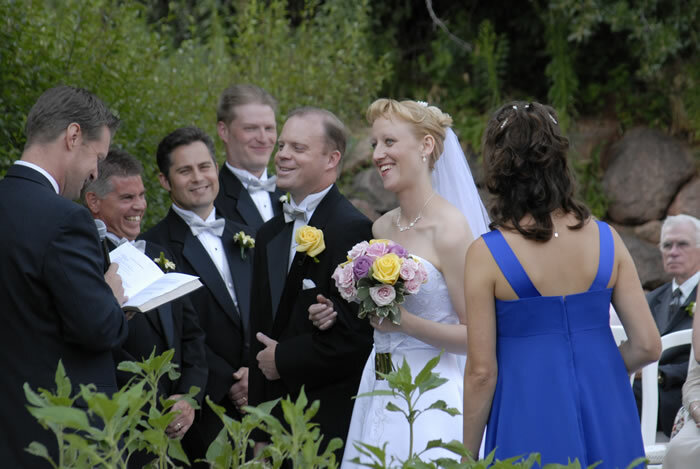 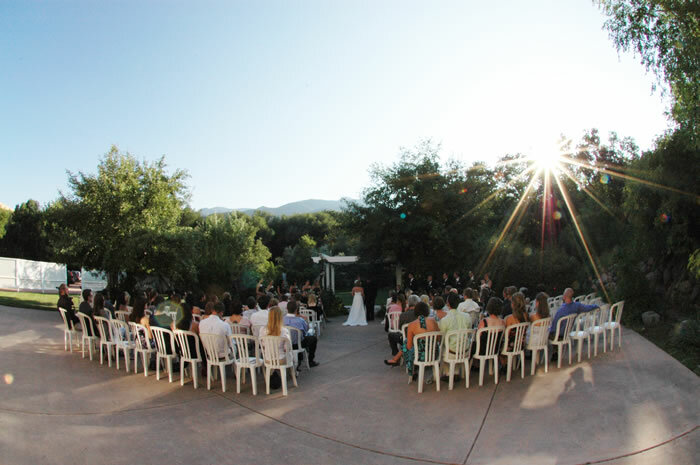 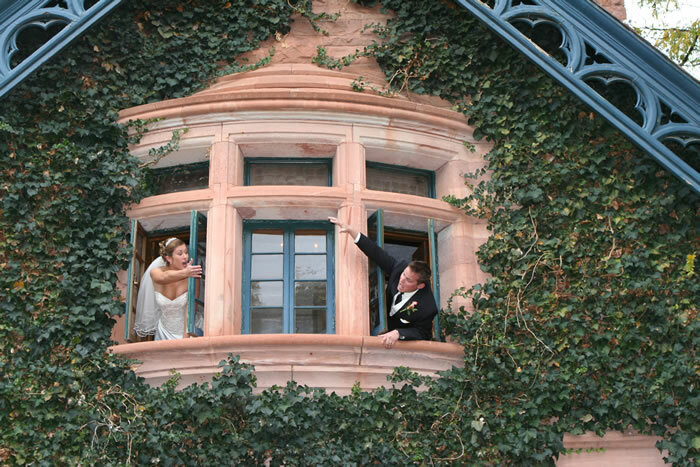 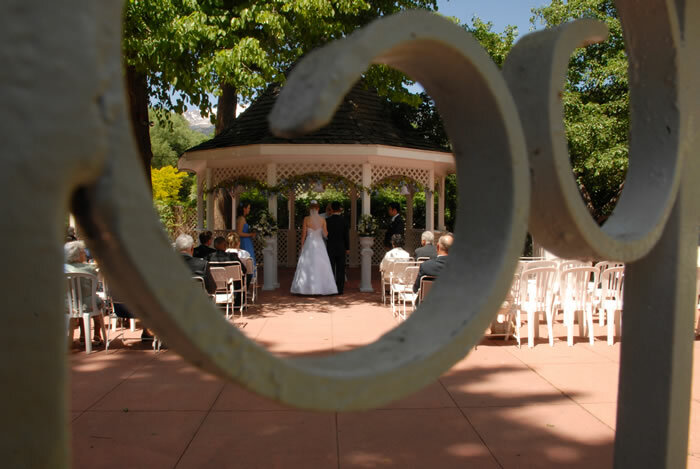 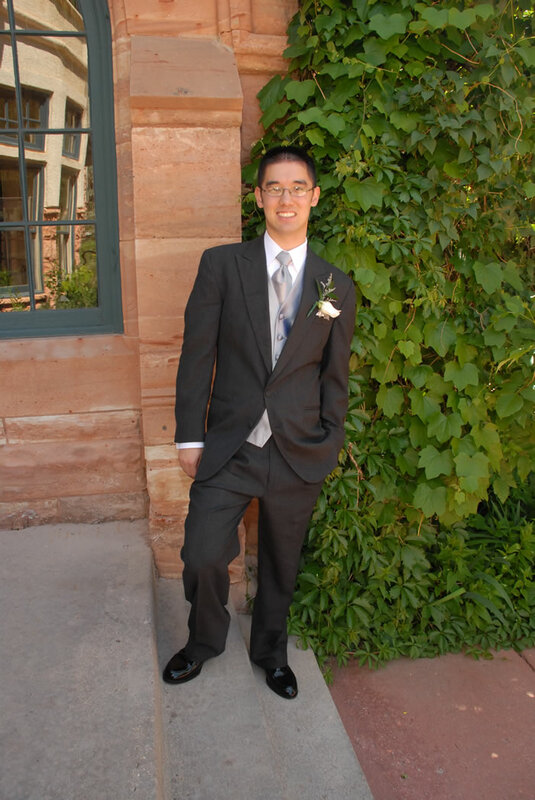 For a classic wedding venue in Colorado Springs, you can't beat the Briarhurst Manor. 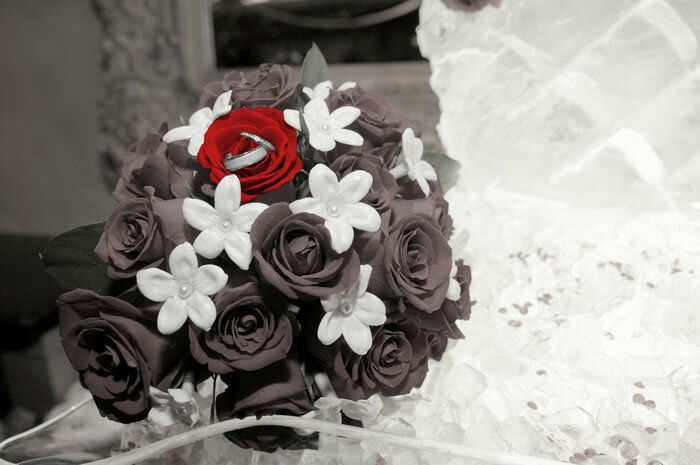 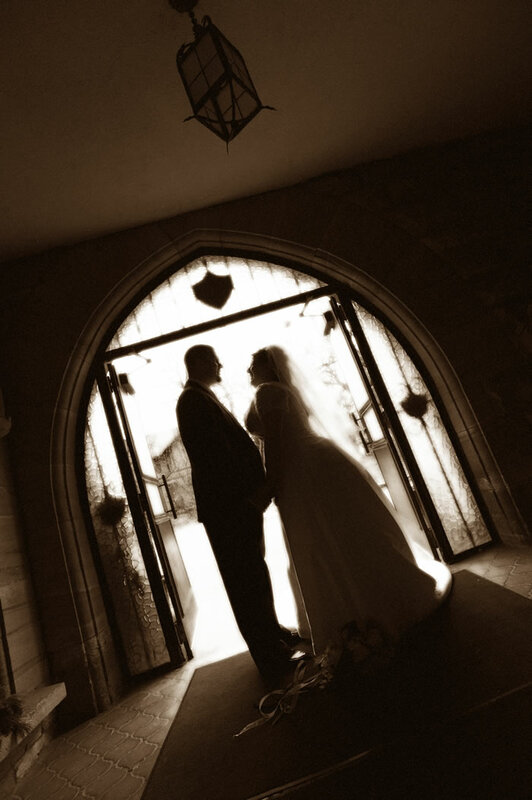 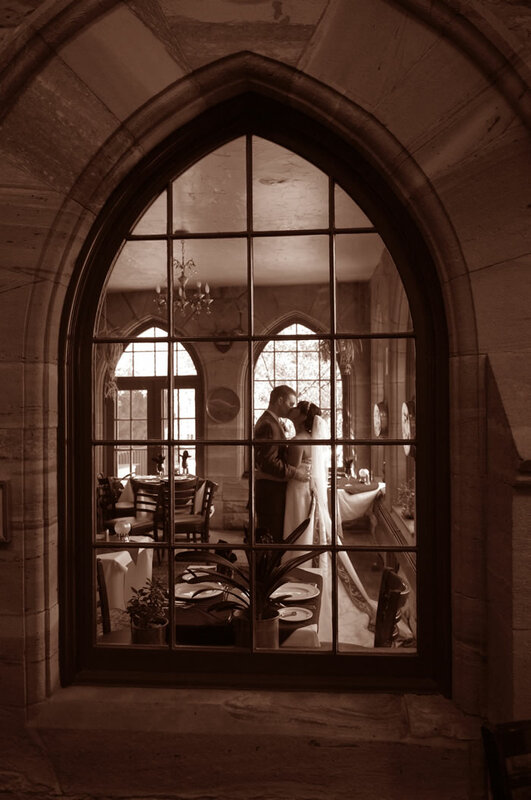 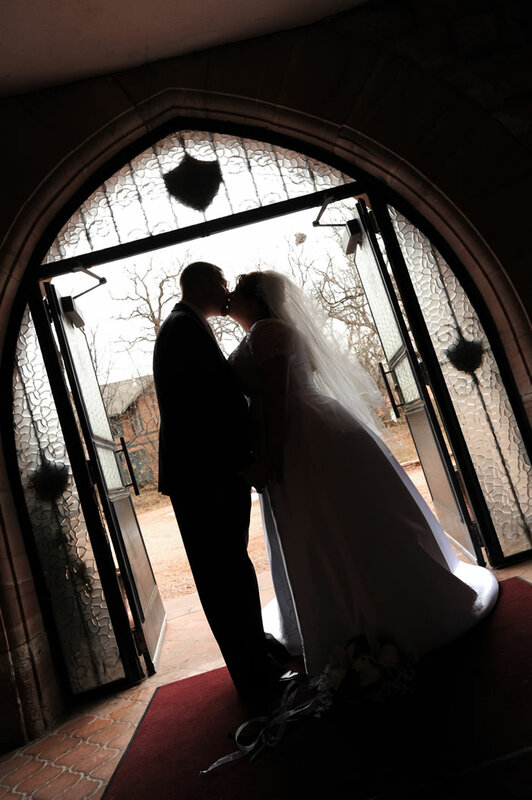 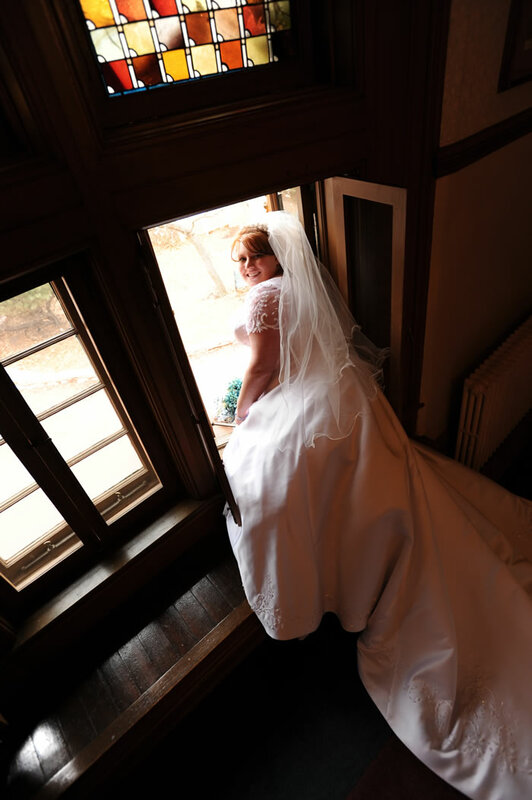 You can trust that New Concept Photography will capture your event with stunning, professional photography that will showcase not only the beauty of your ceremony, but also the spectacular architecture of the venue itself. 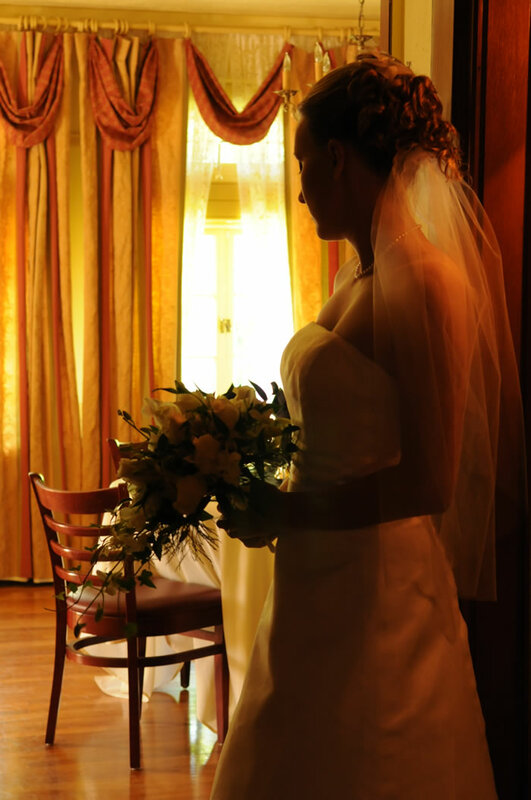 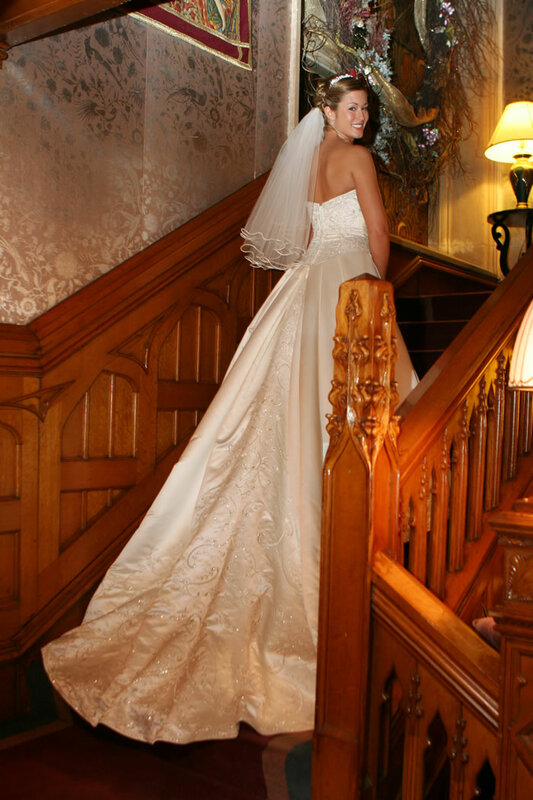 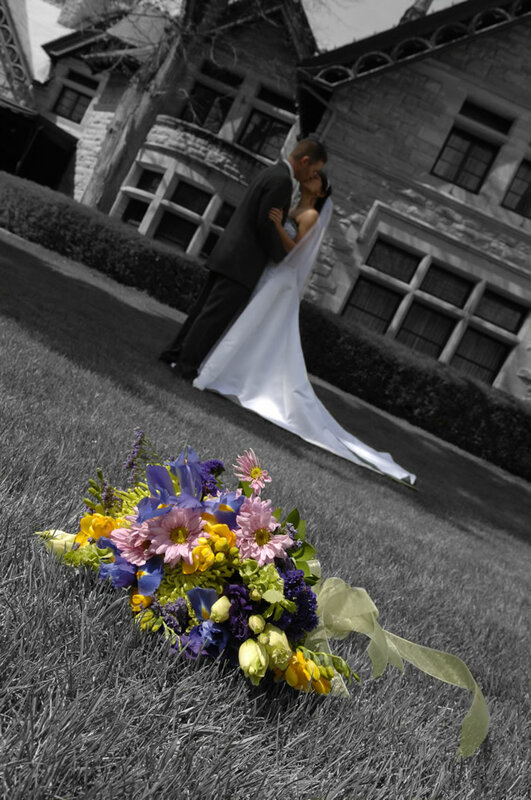 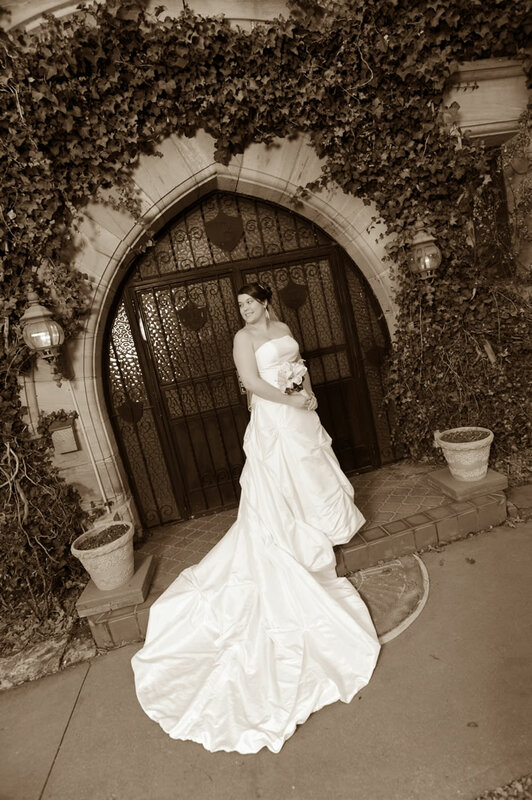 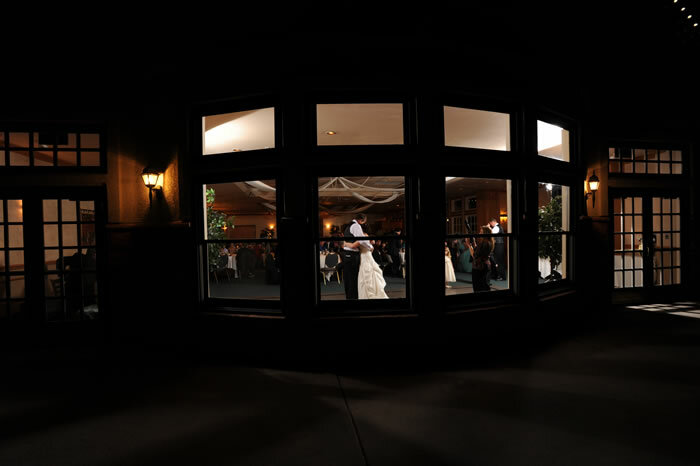 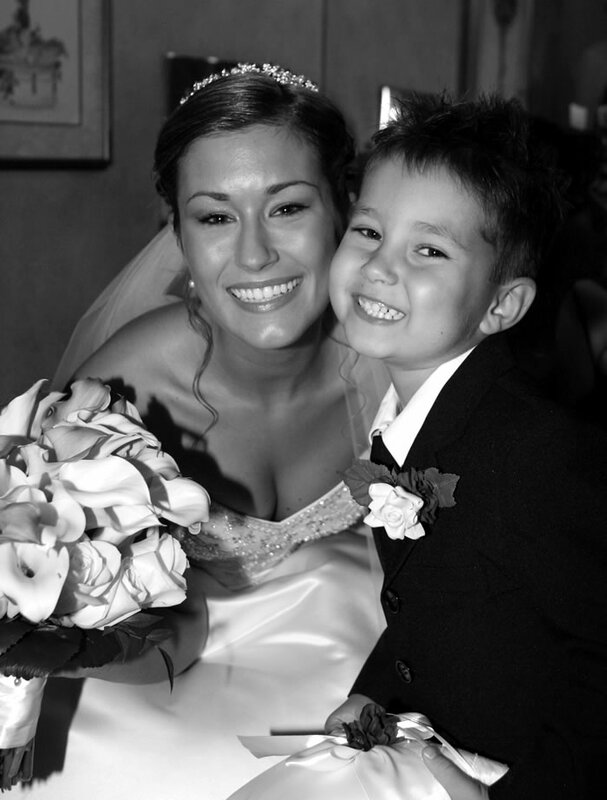 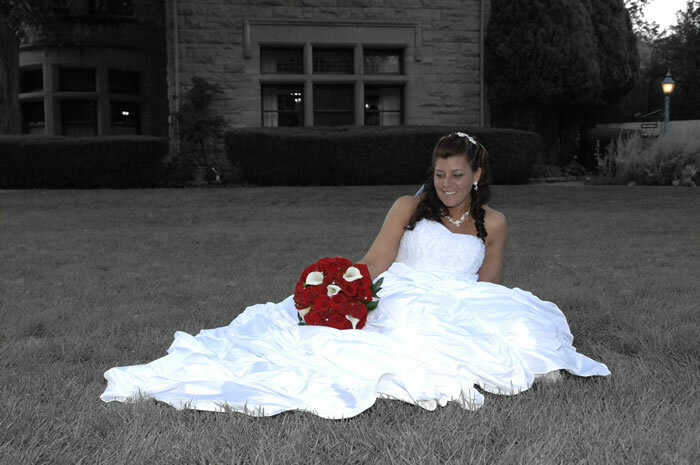 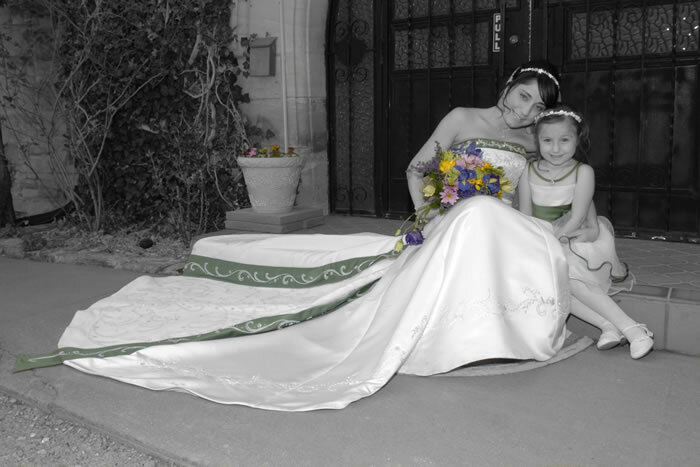 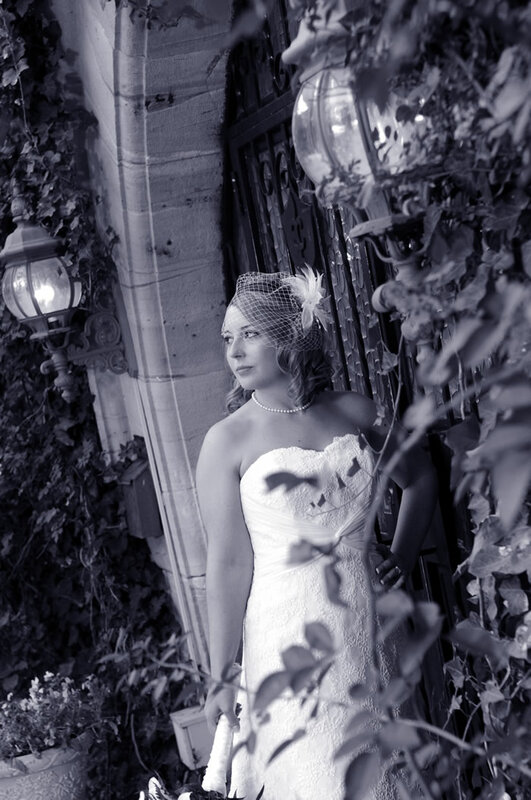 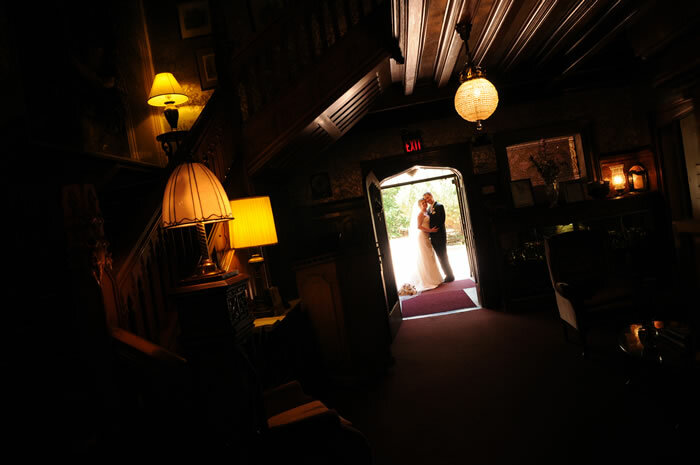 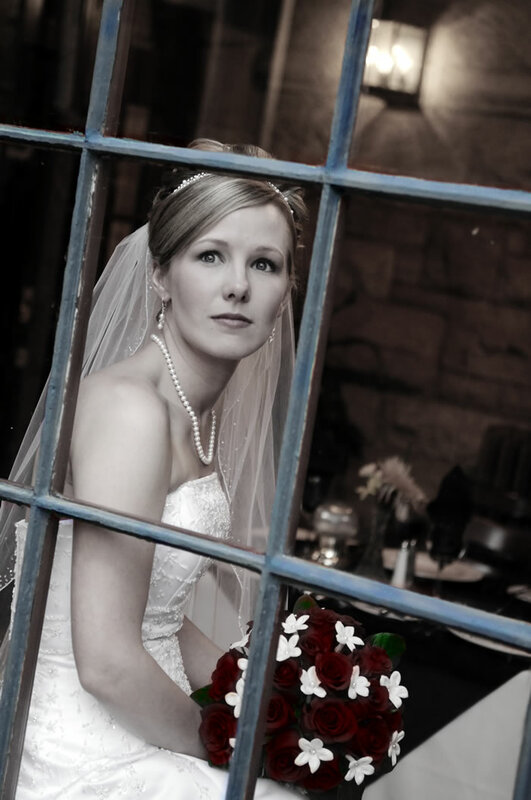 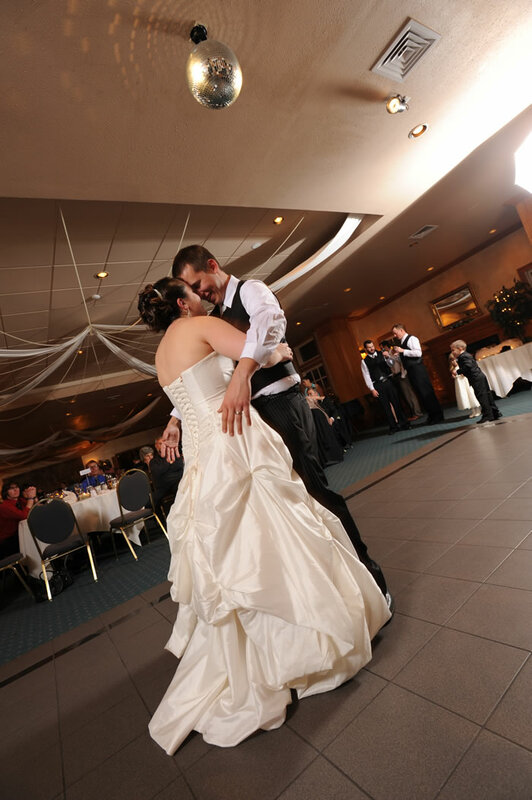 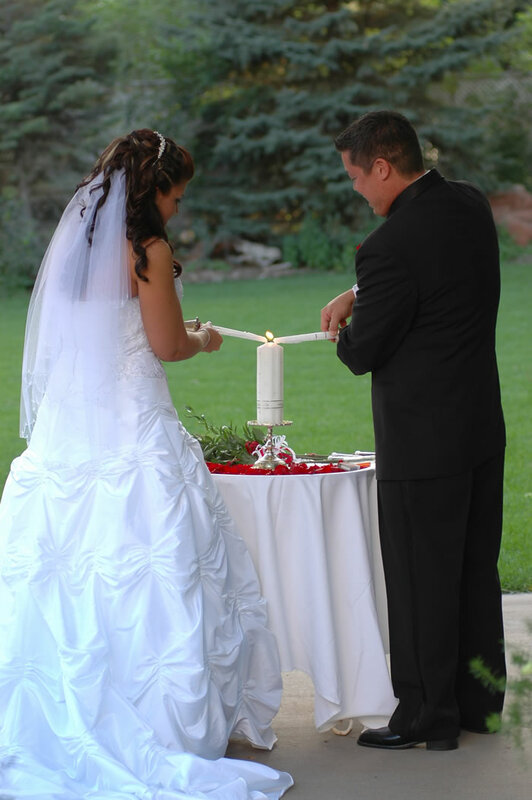 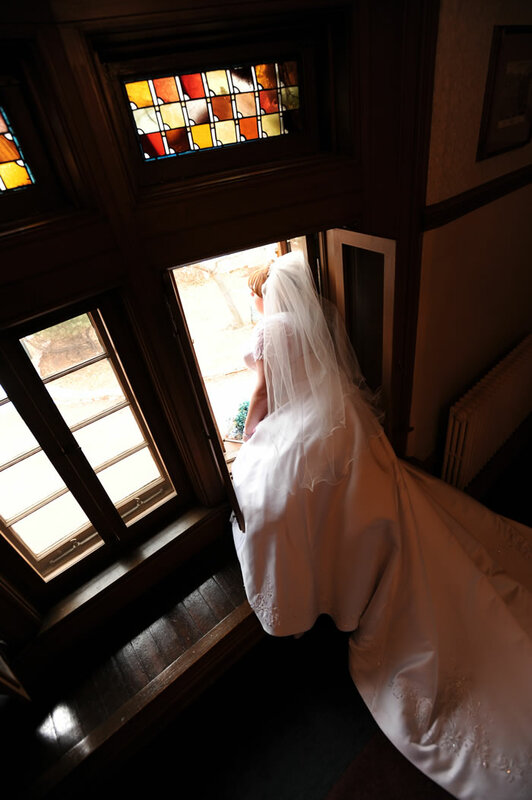 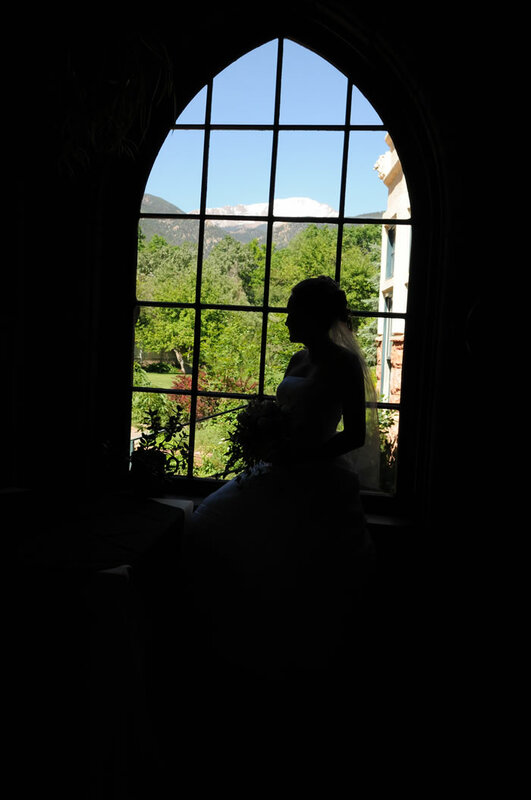 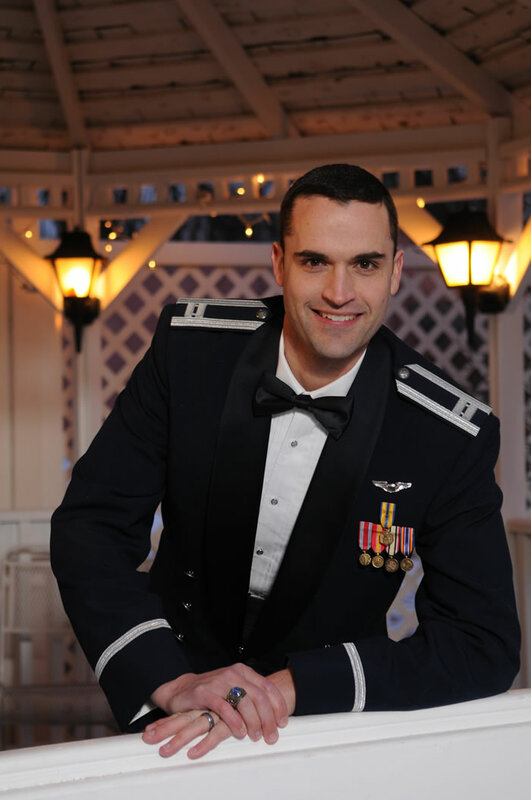 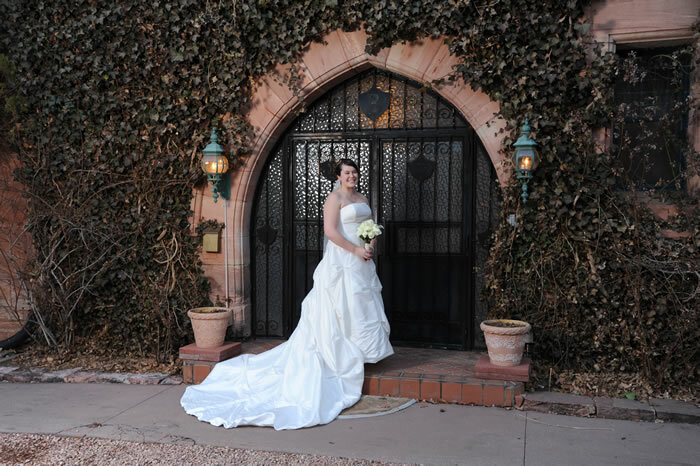 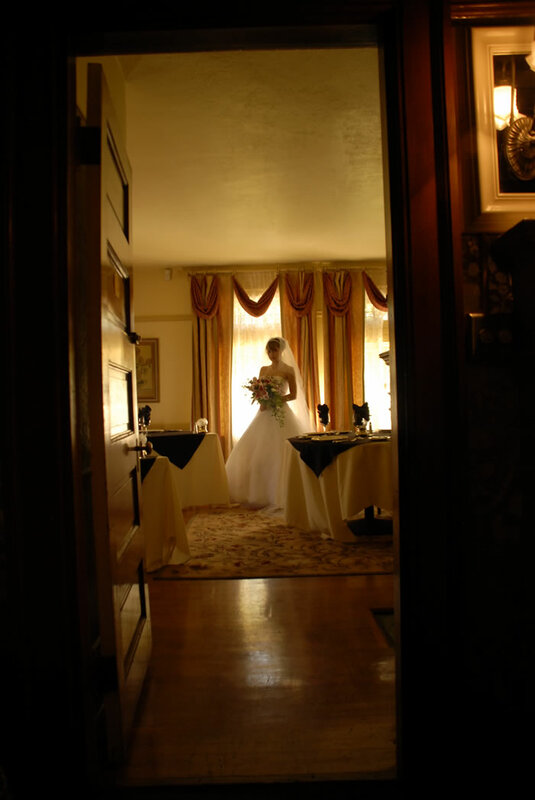 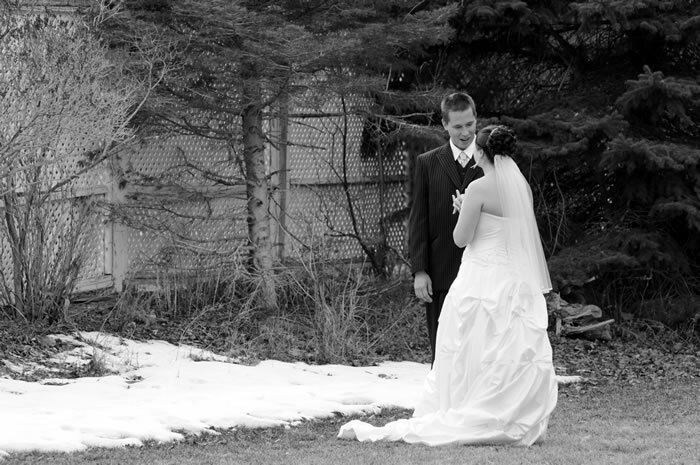 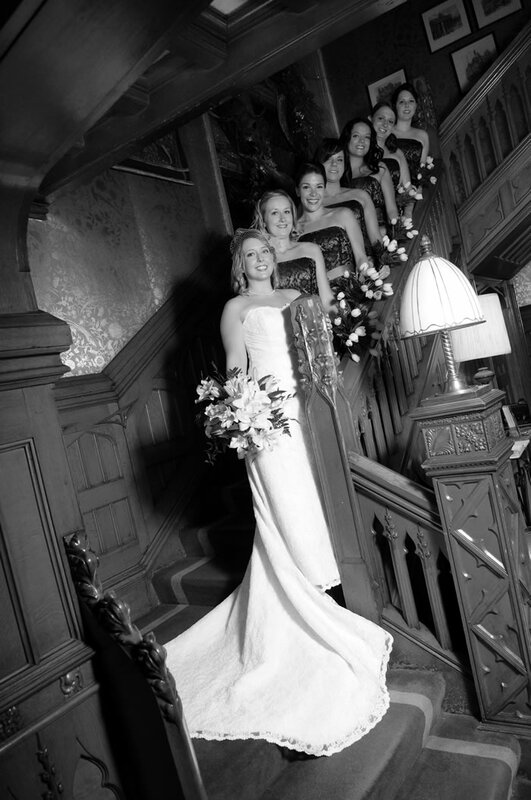 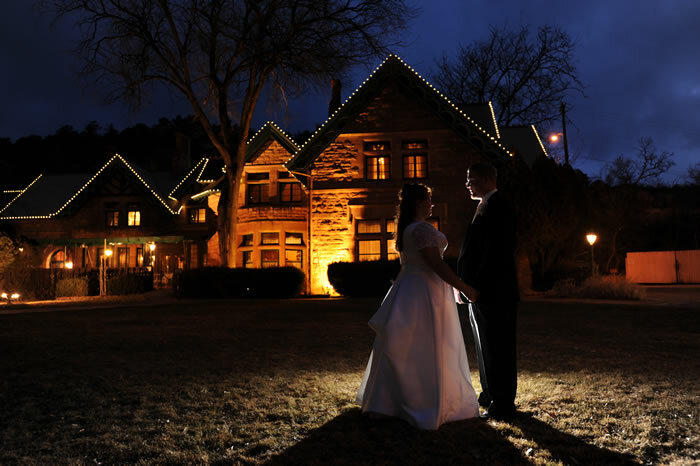 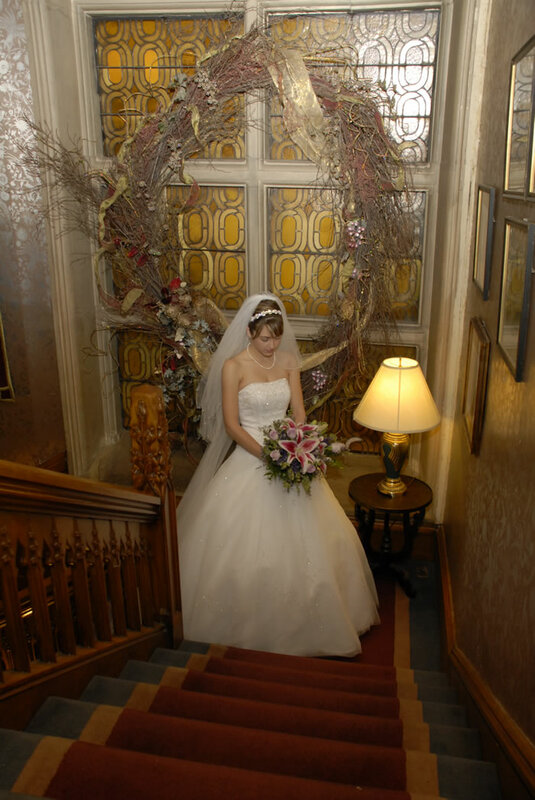 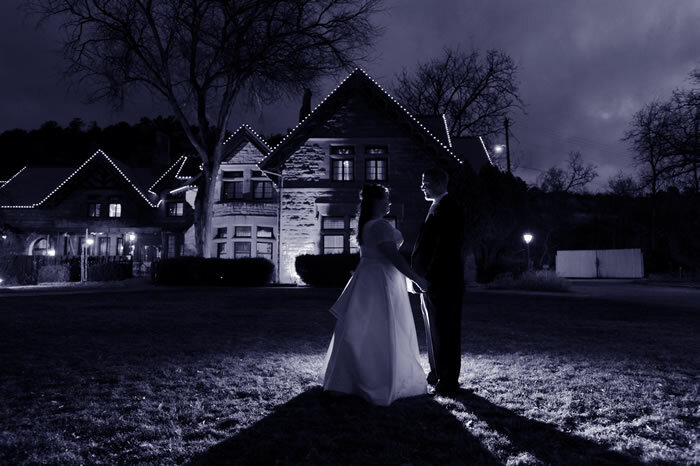 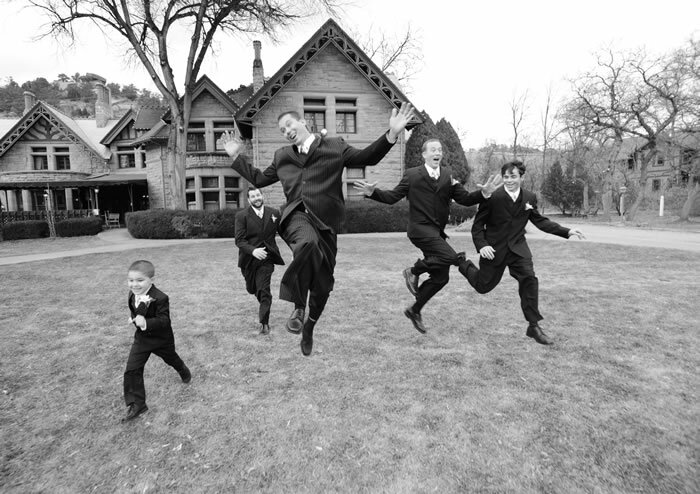 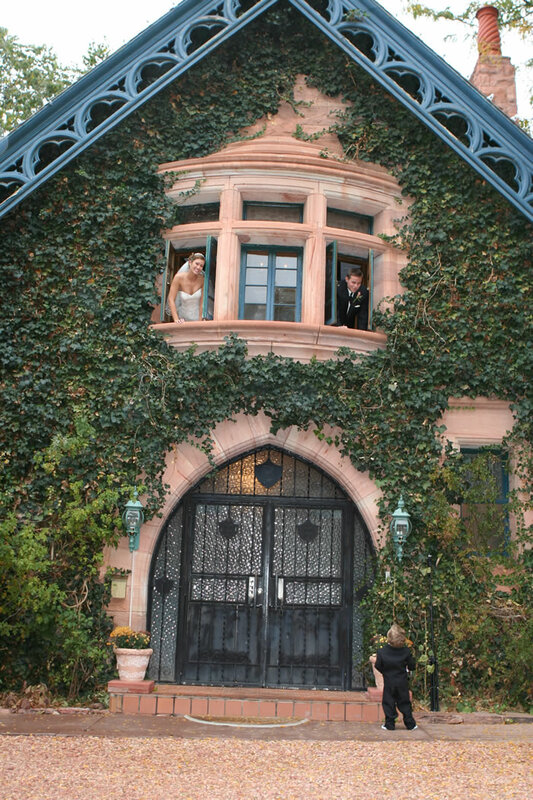 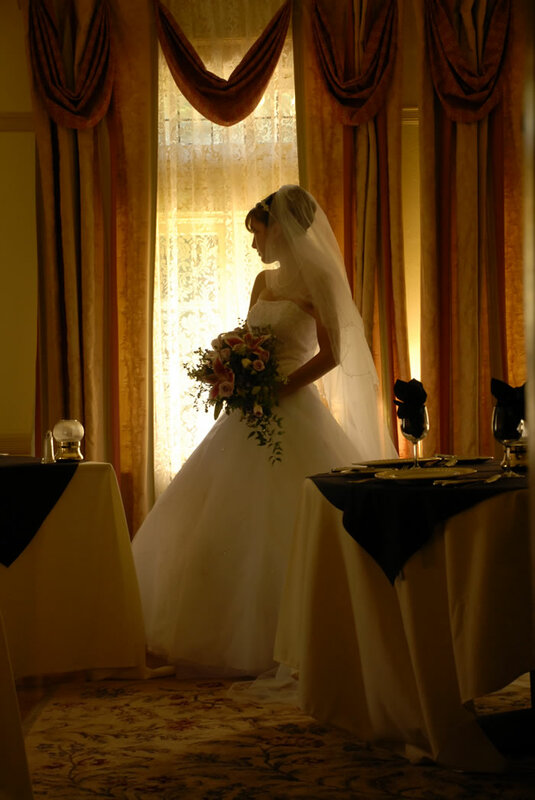 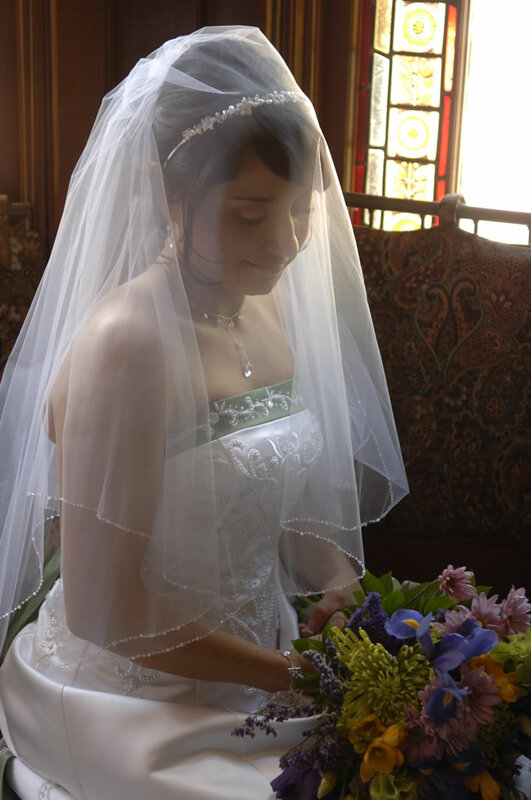 For weddings at the Briarhurst Manor in Colorado Springs, New Concept Photography is the obvious choice.